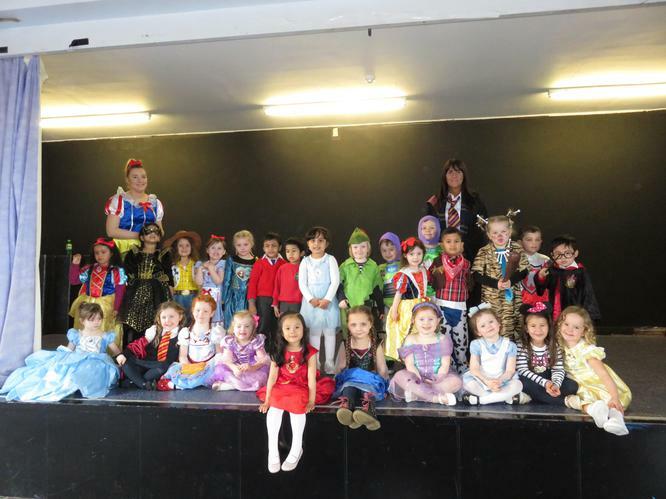 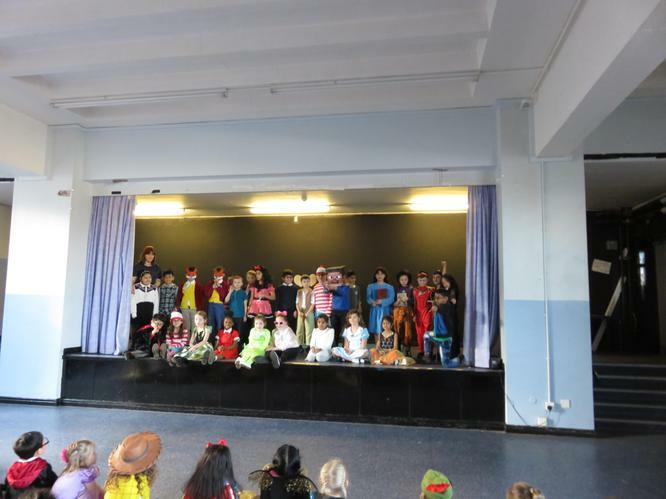 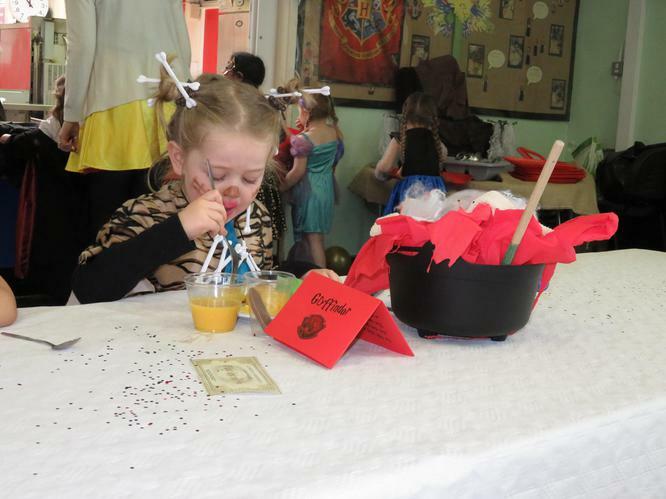 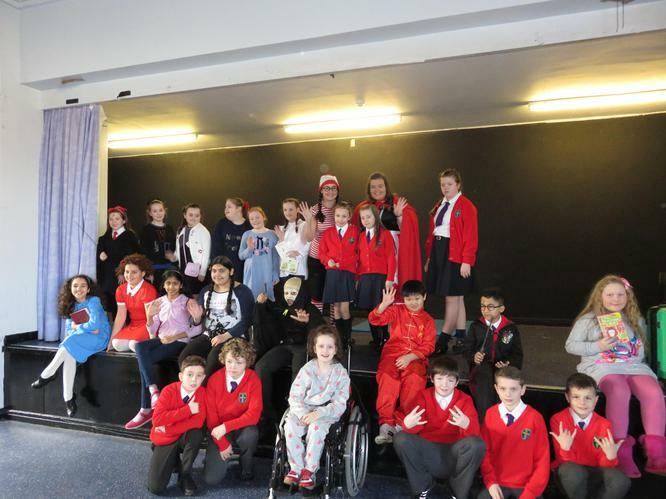 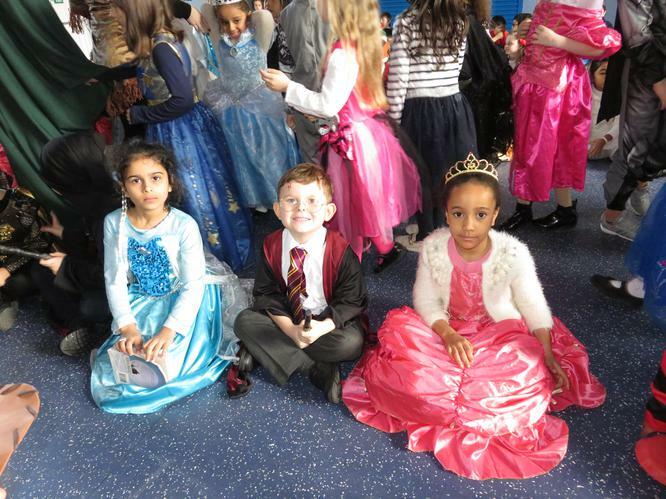 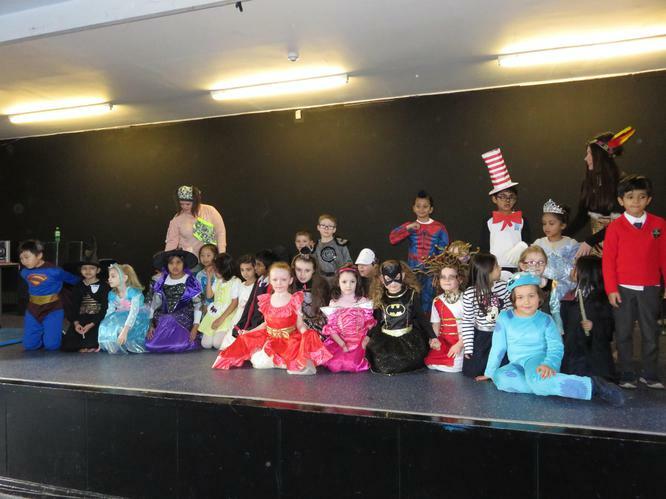 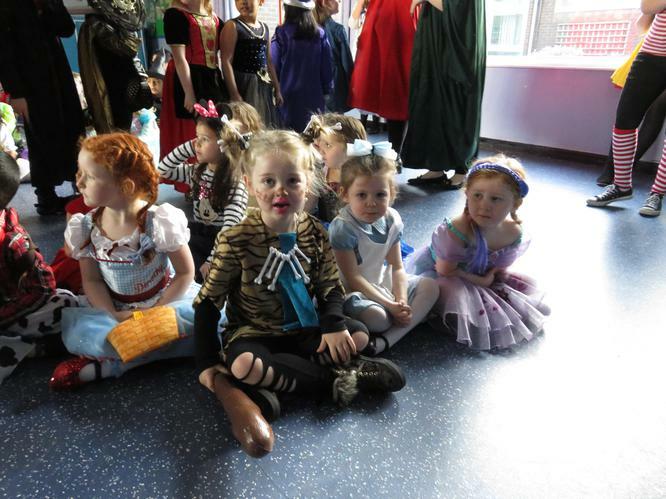 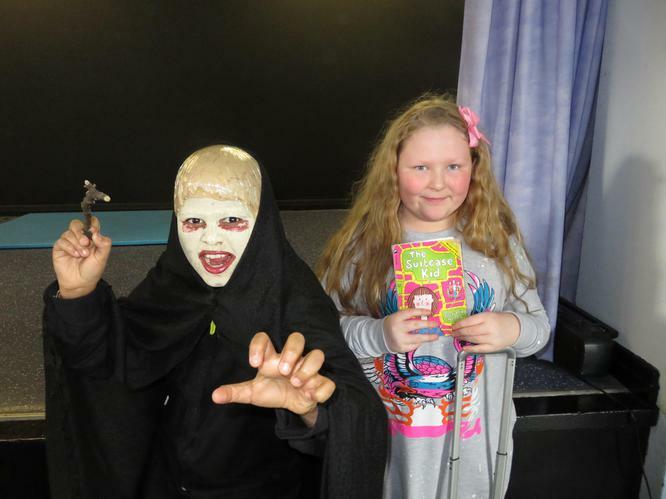 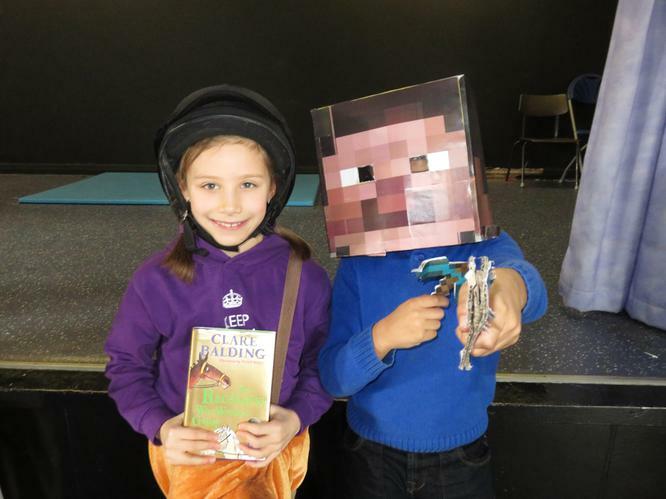 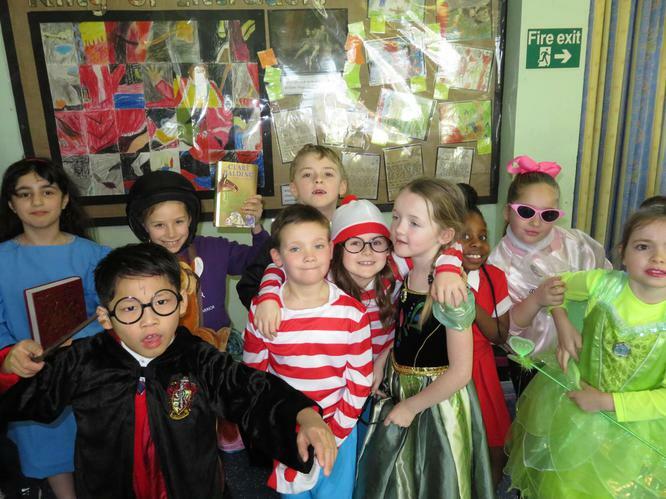 On Thursday 2nd March we took part in World Book Day. 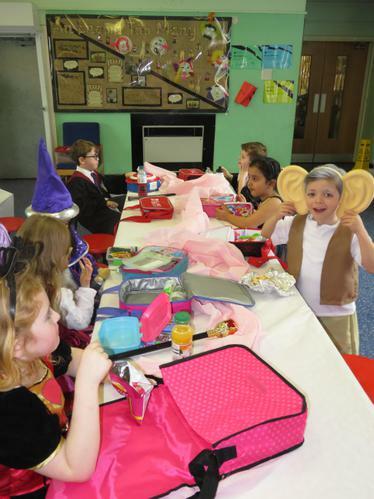 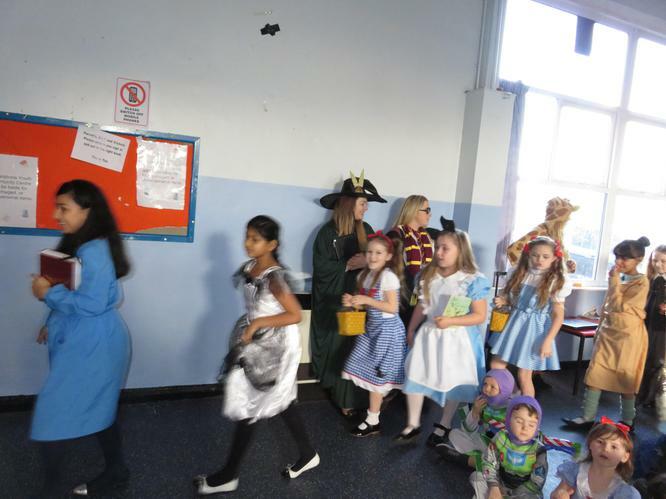 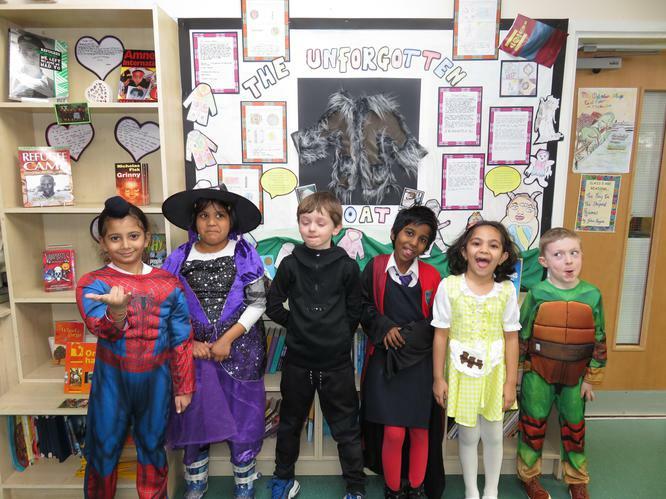 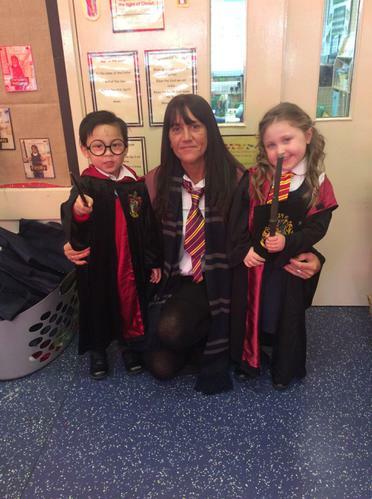 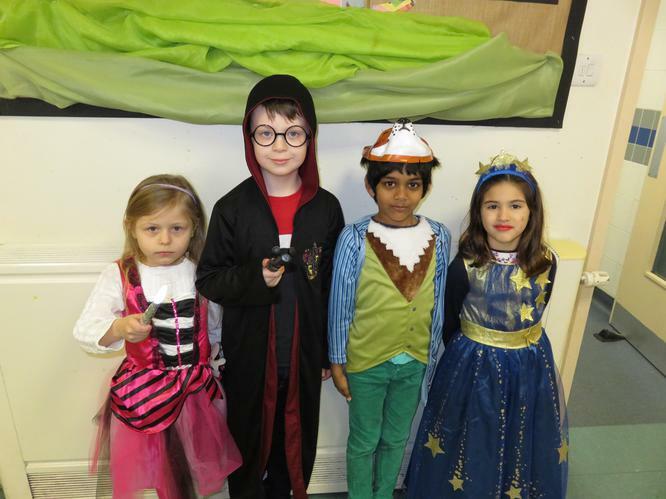 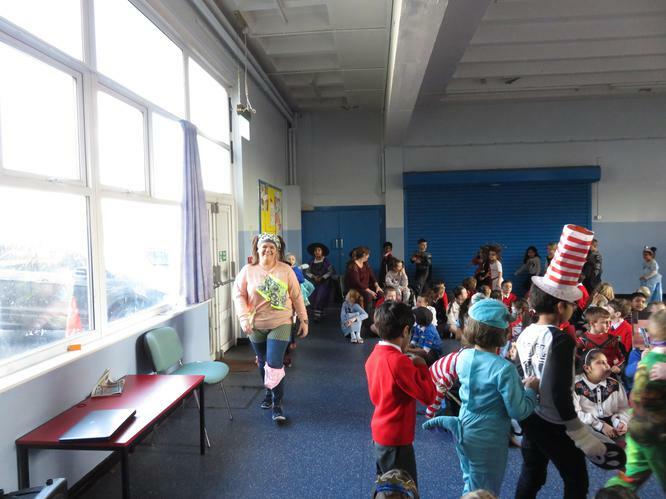 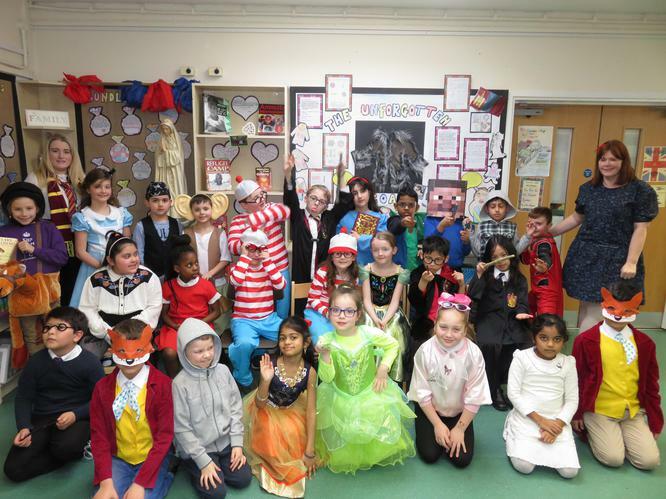 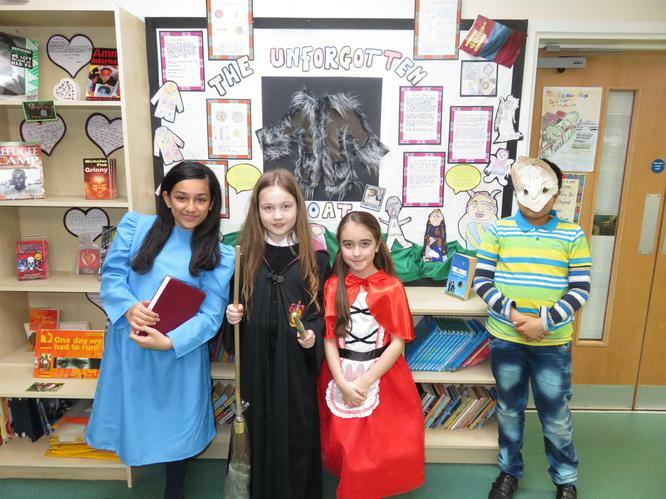 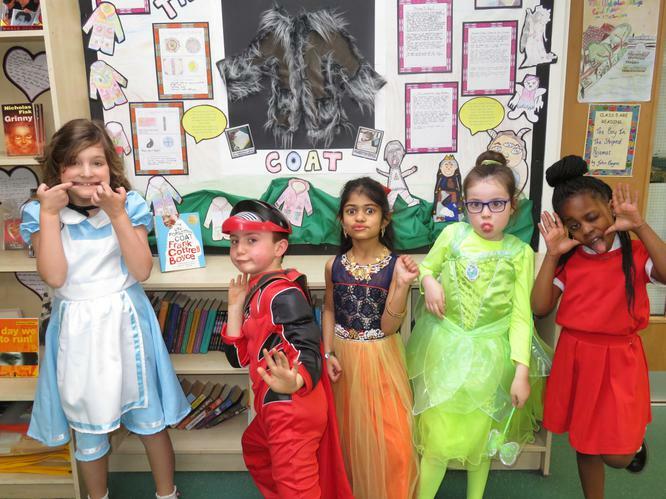 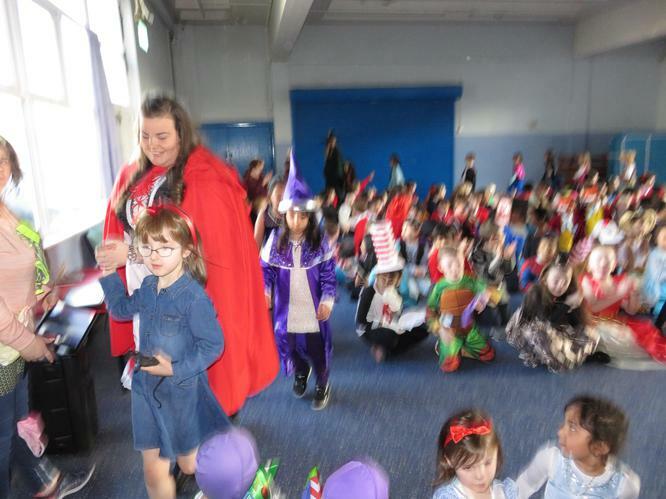 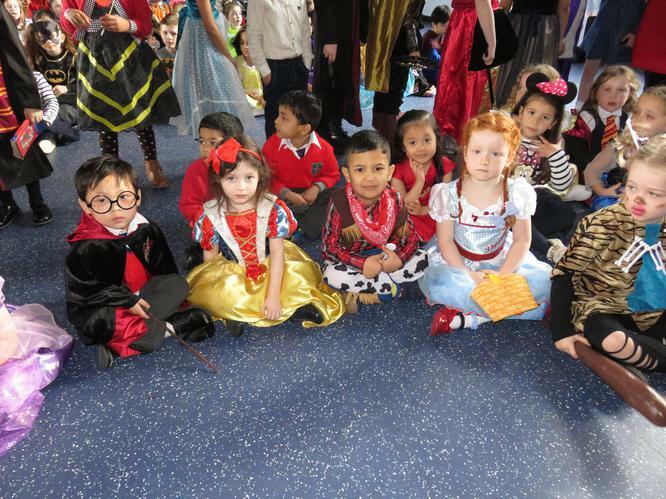 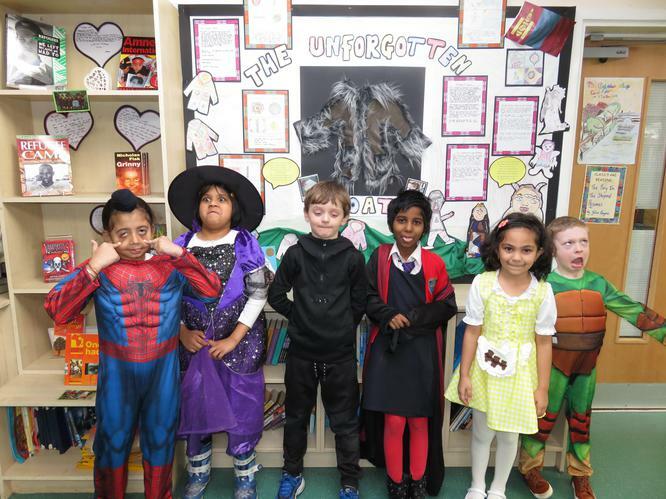 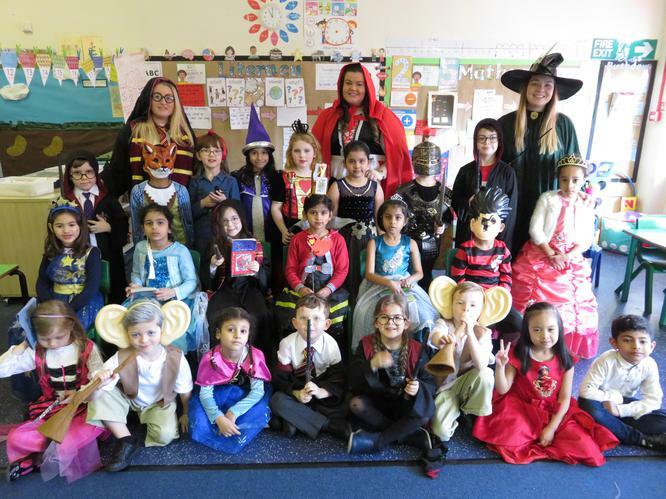 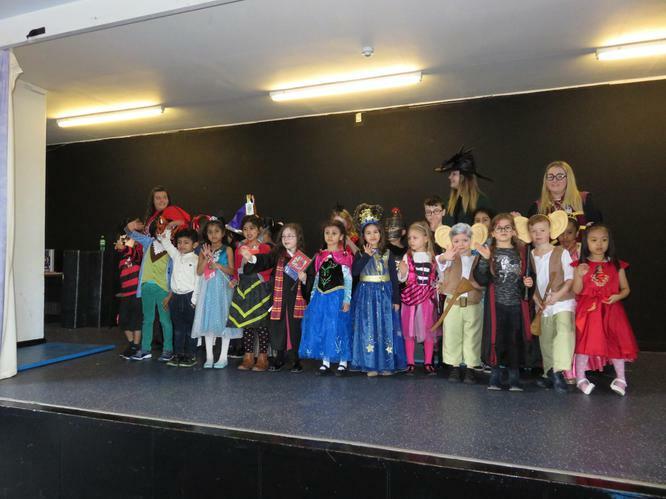 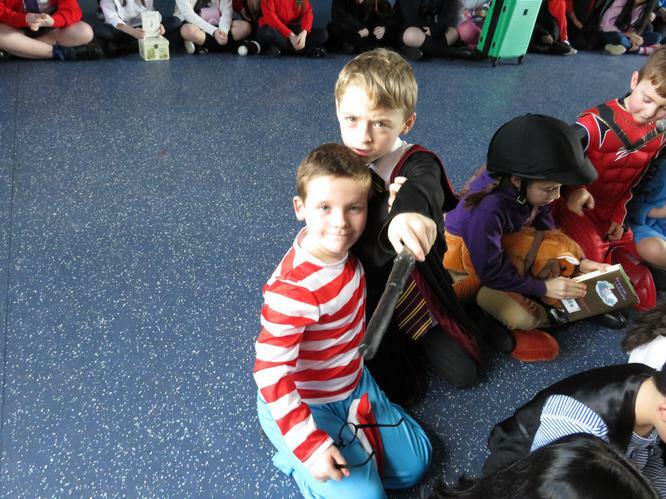 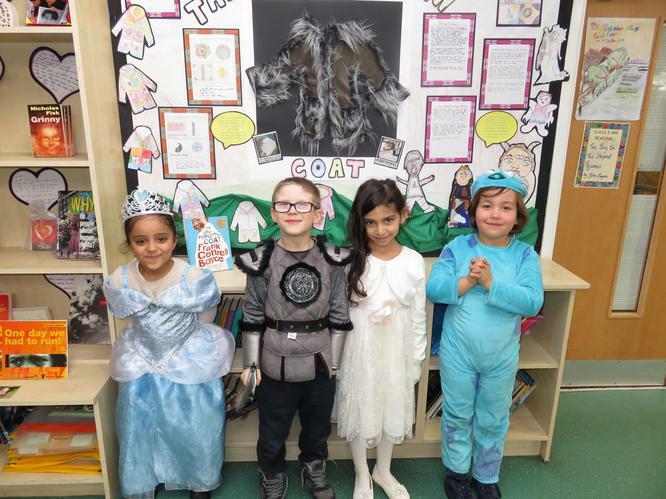 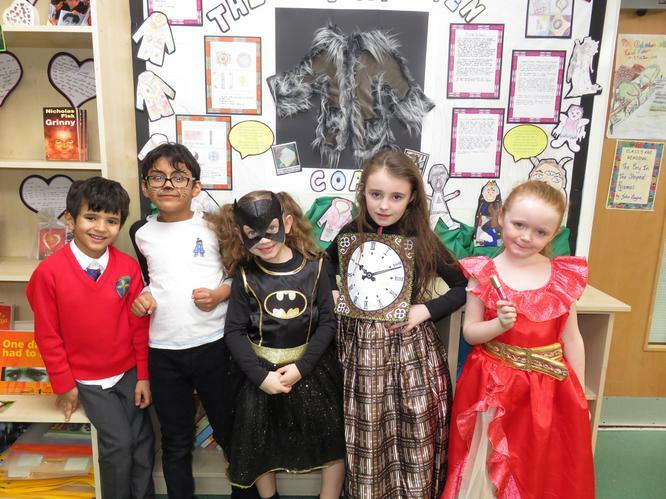 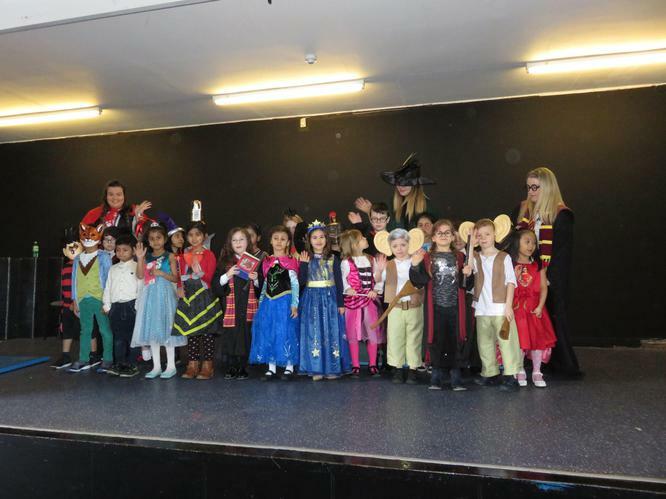 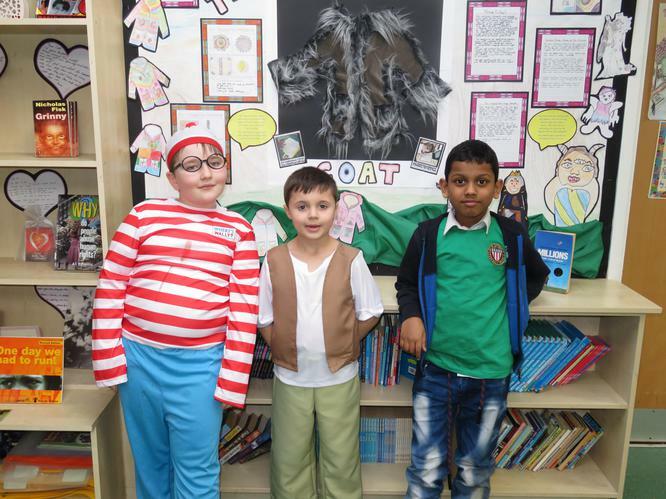 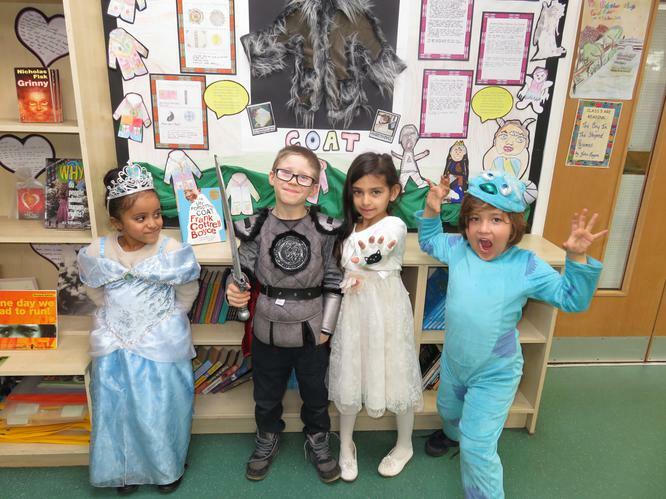 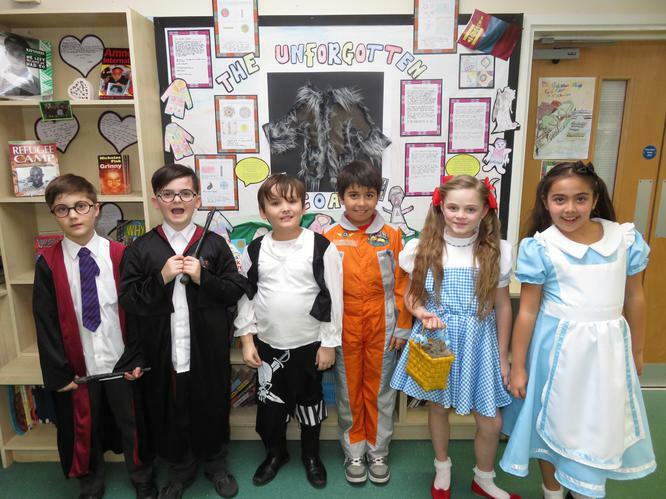 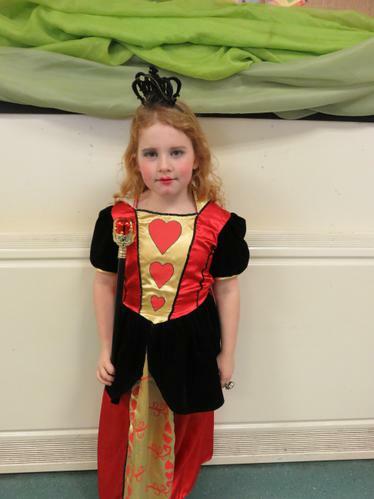 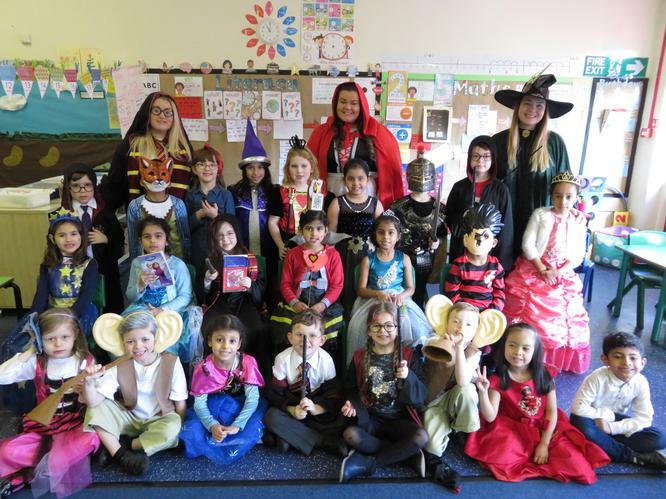 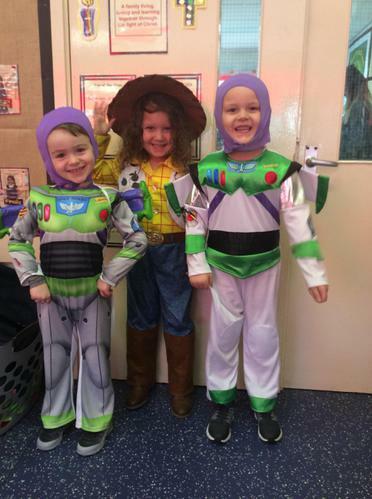 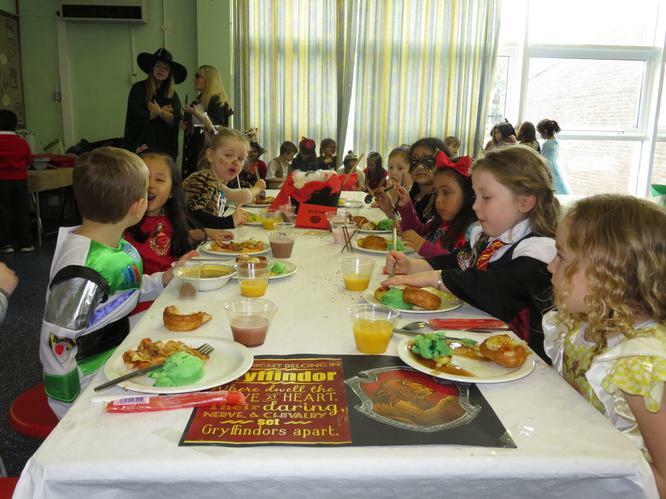 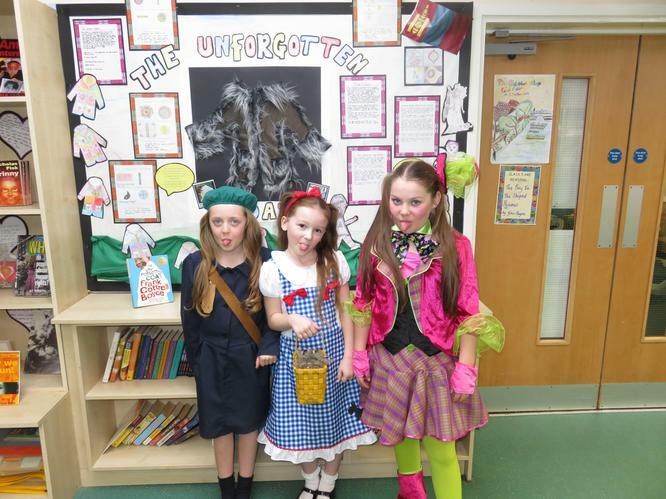 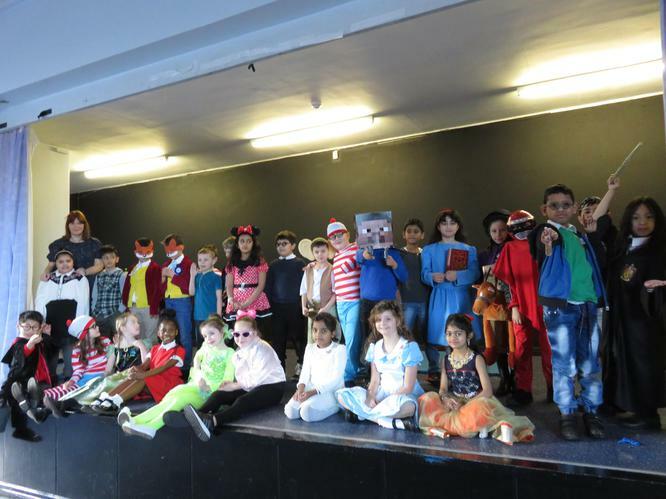 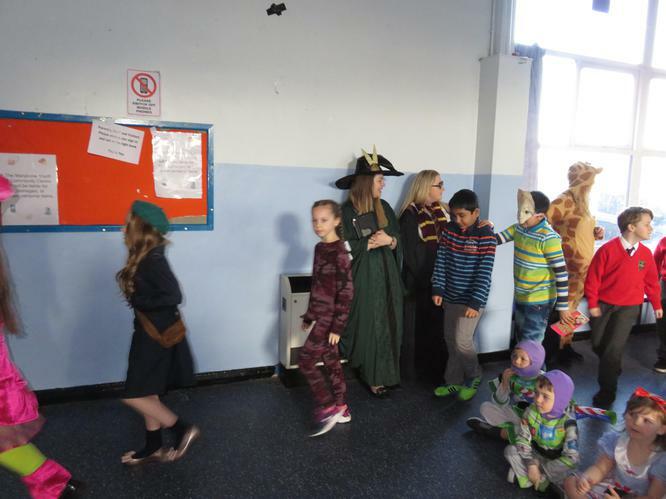 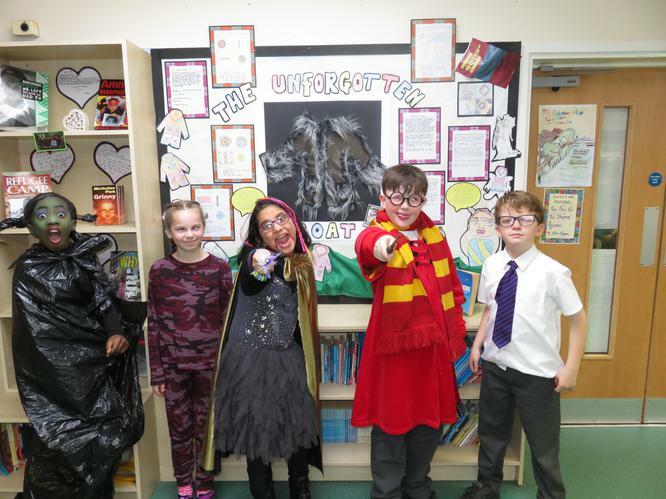 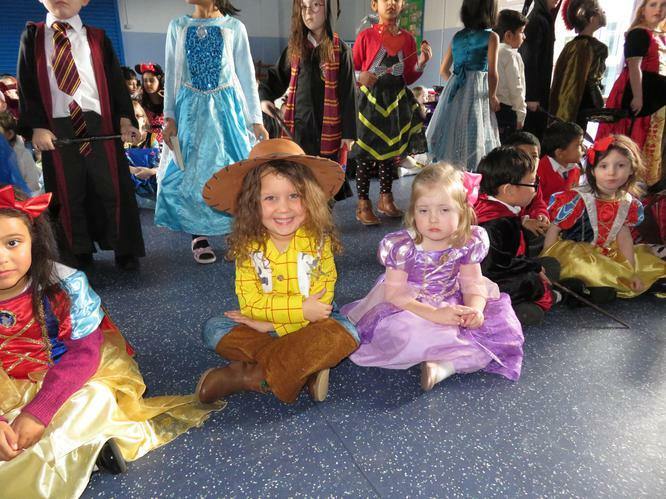 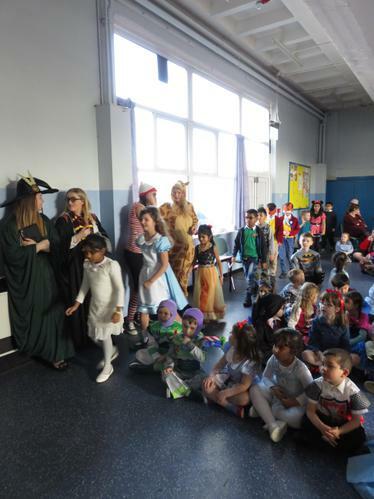 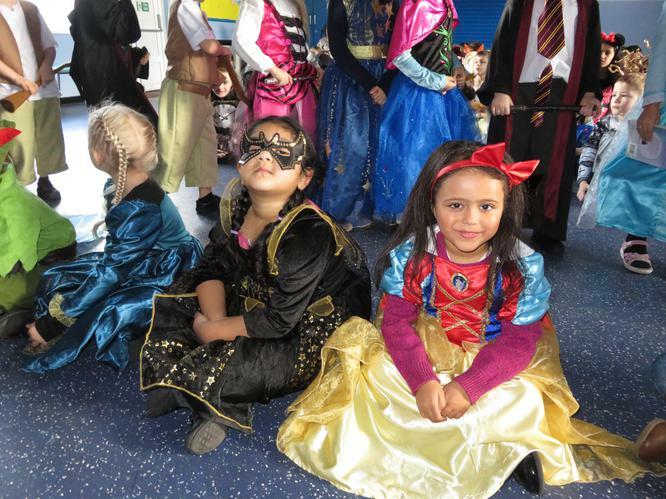 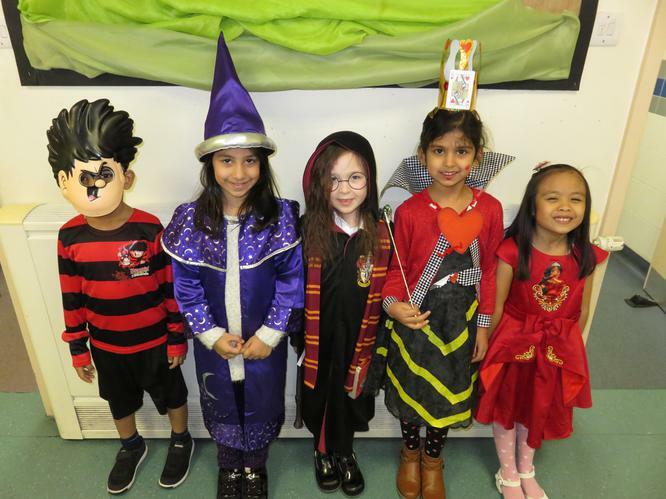 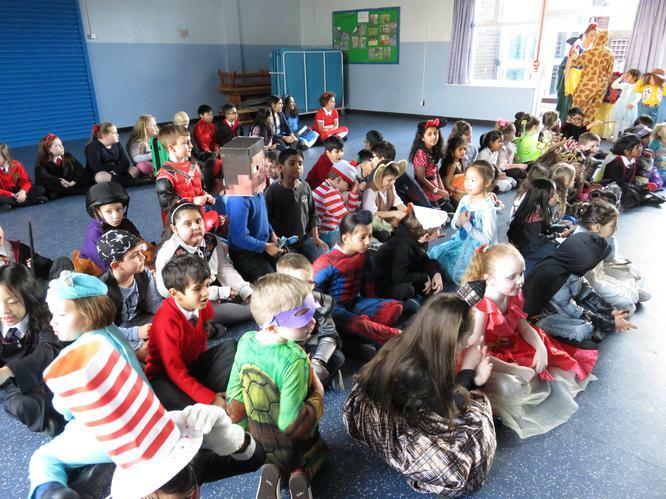 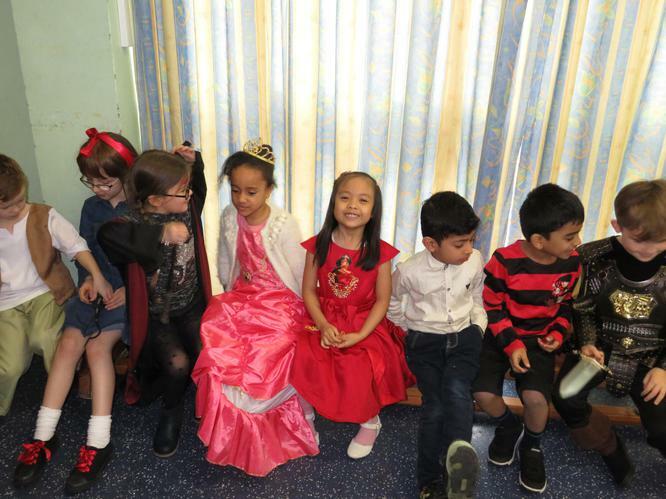 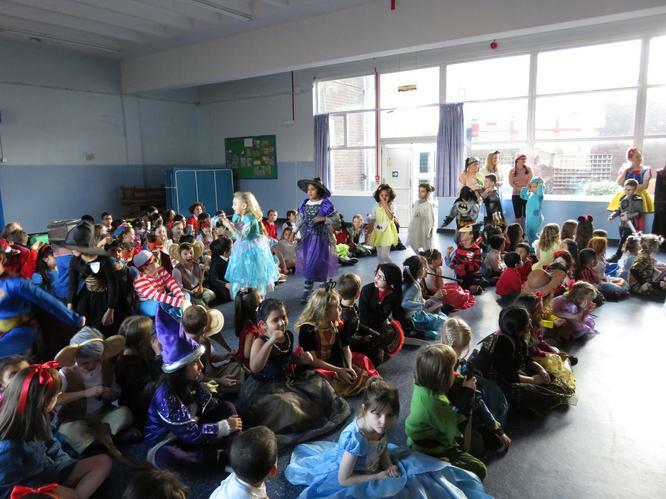 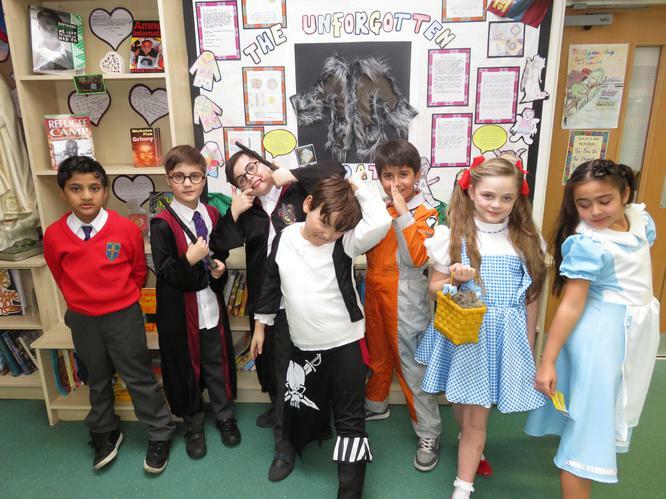 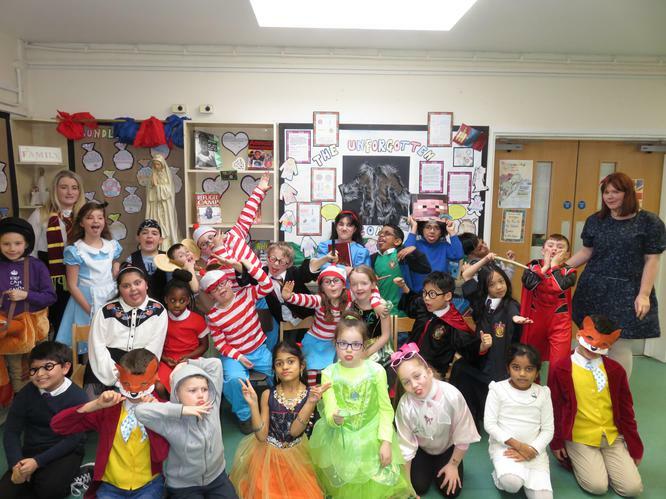 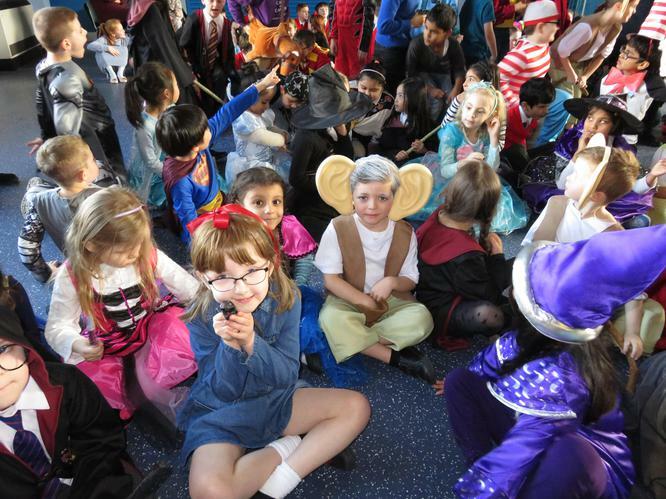 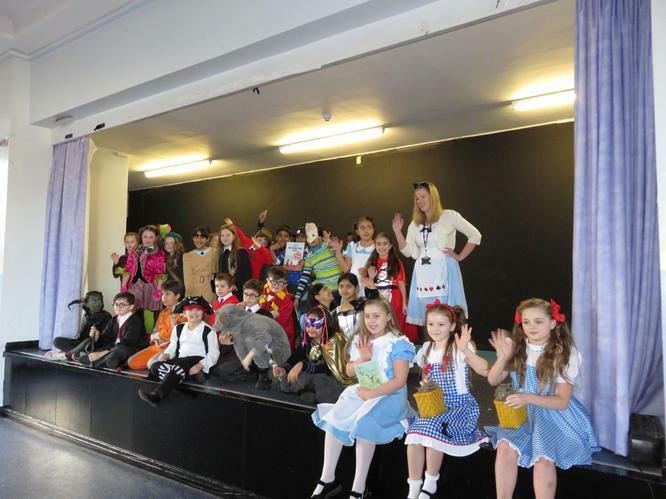 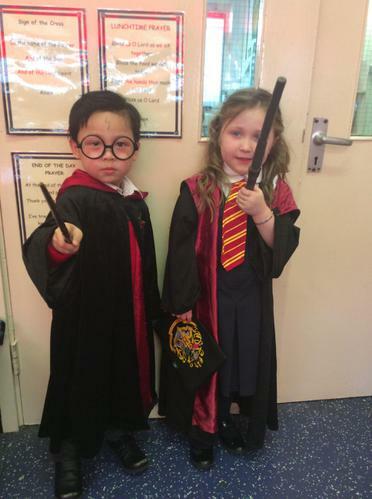 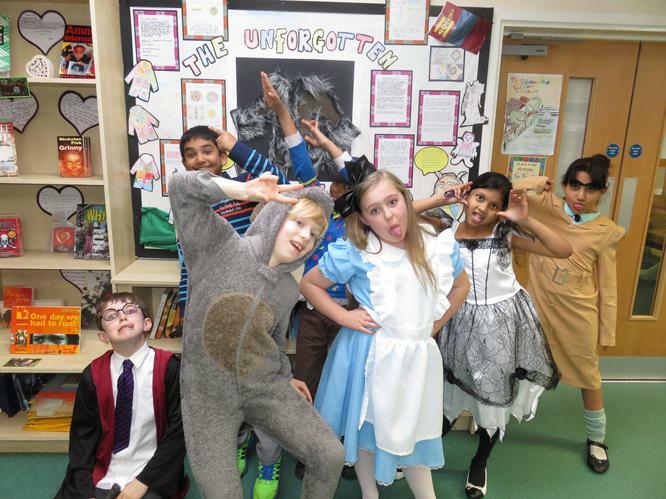 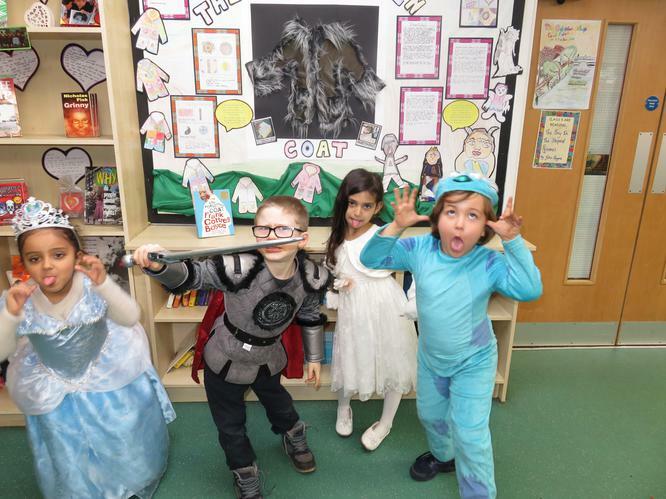 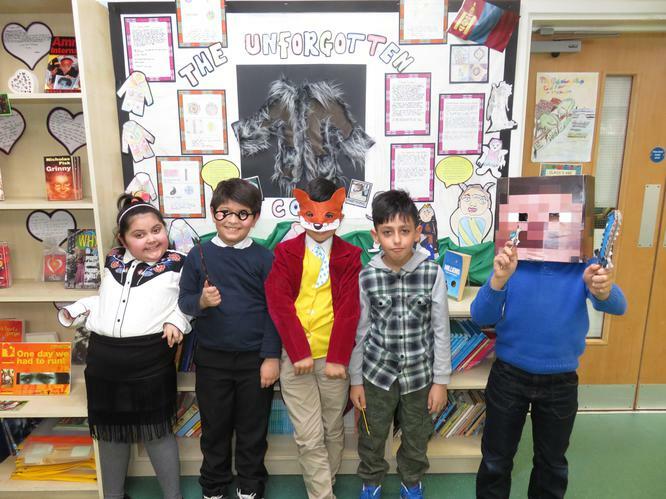 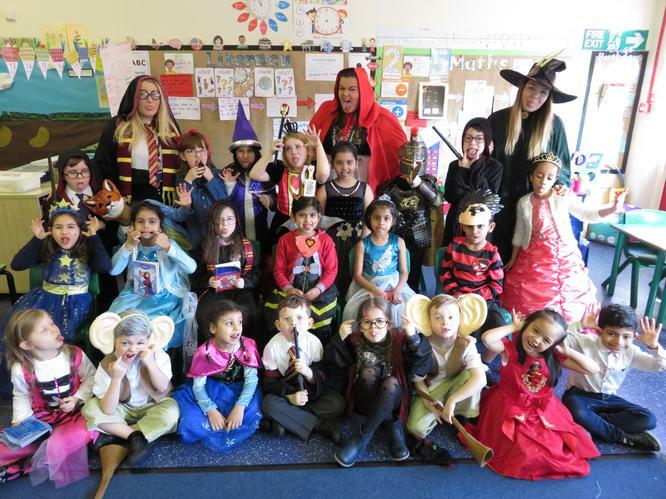 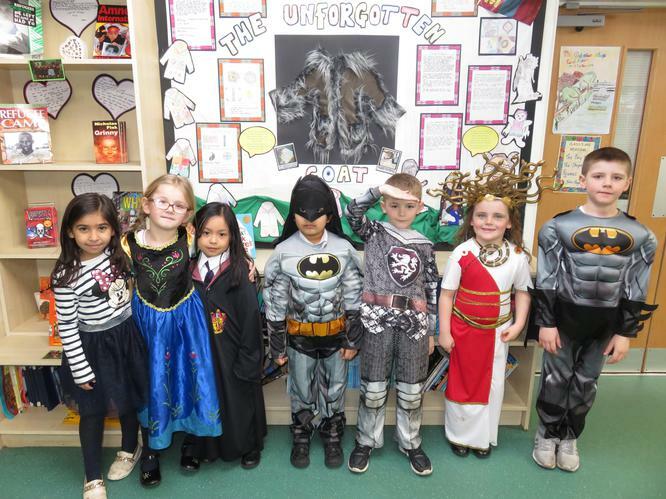 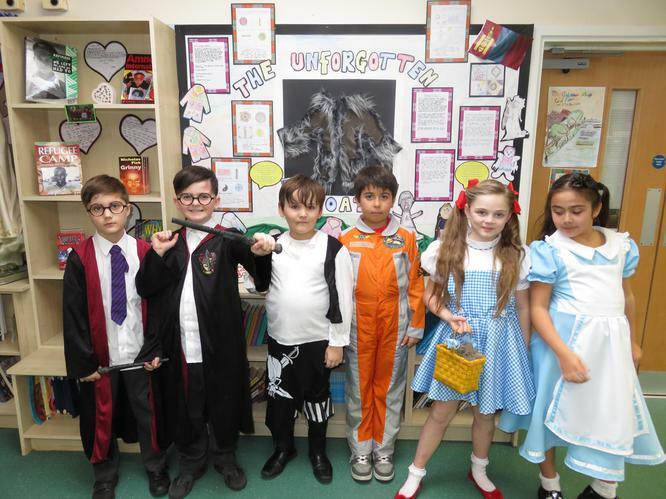 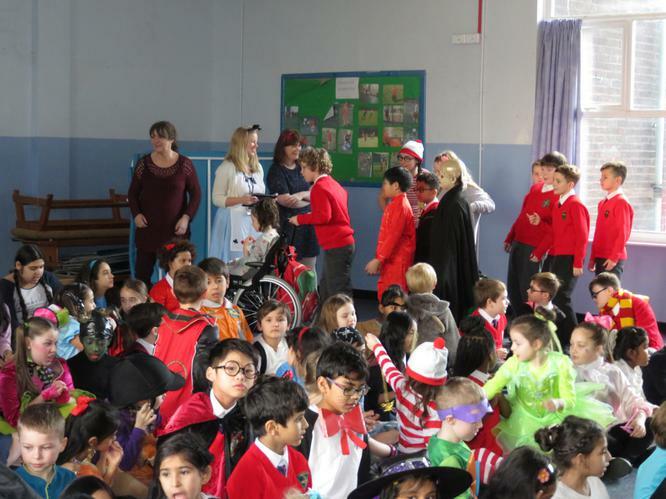 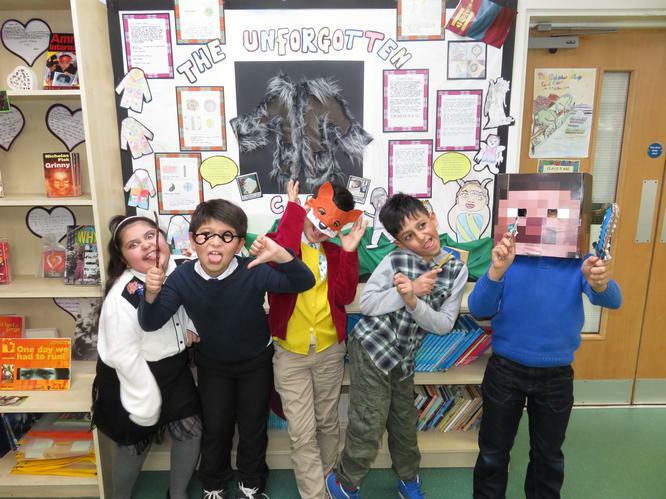 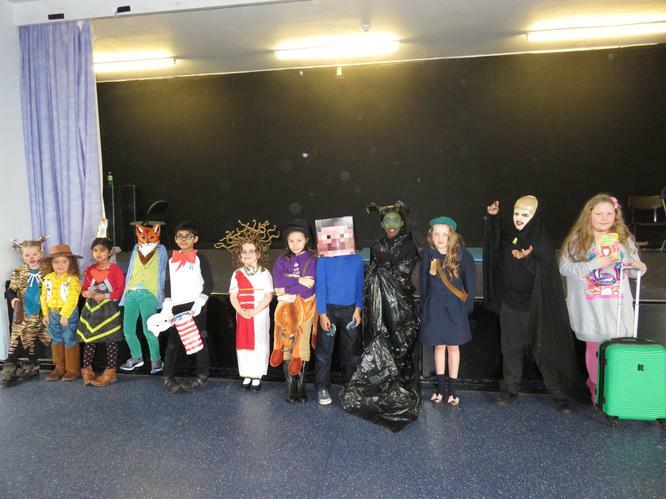 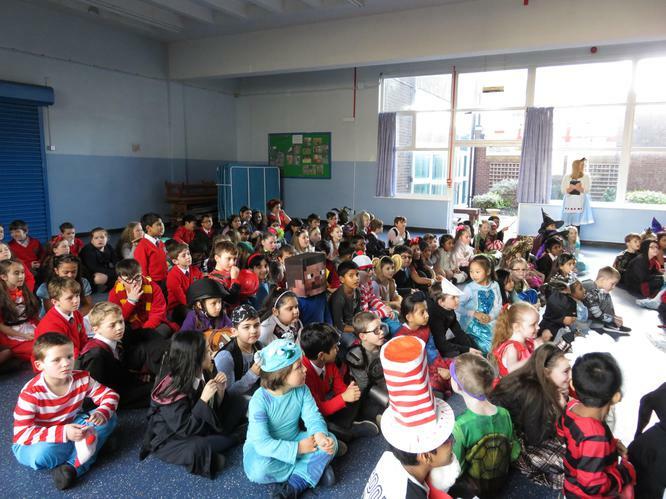 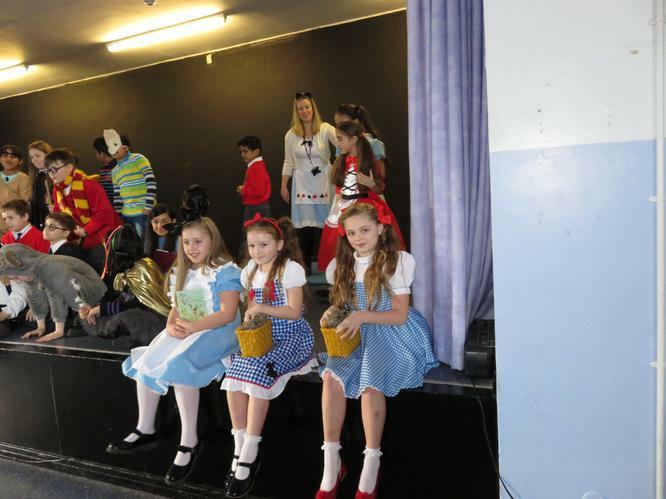 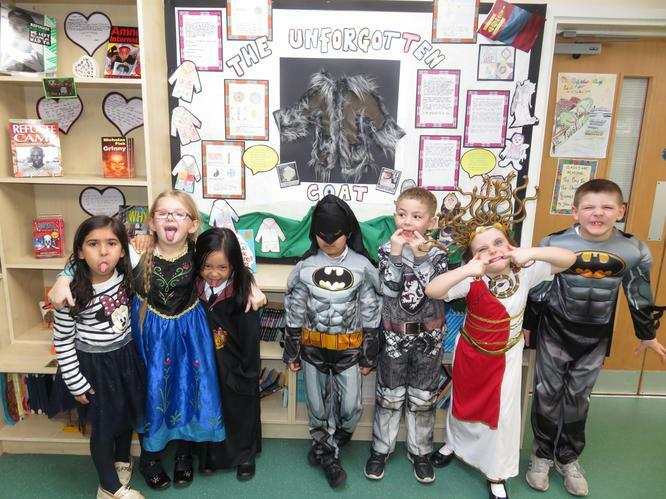 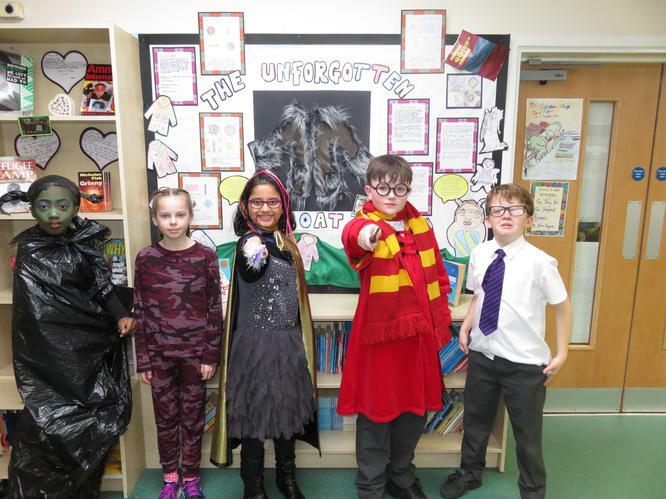 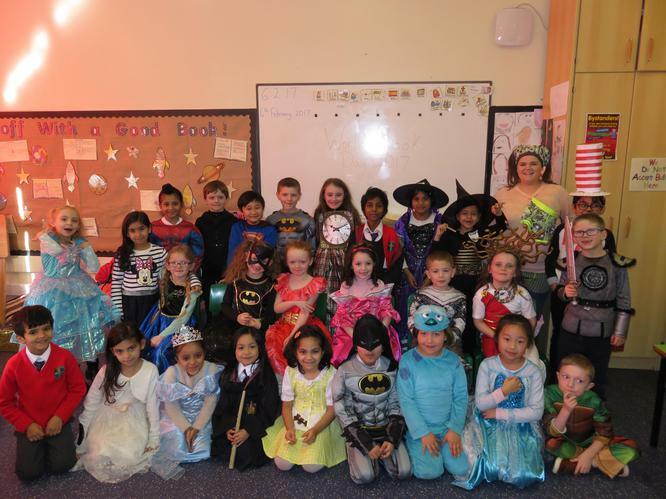 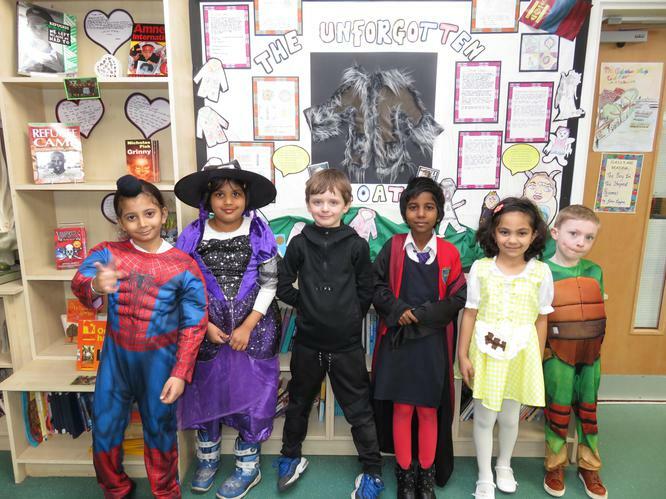 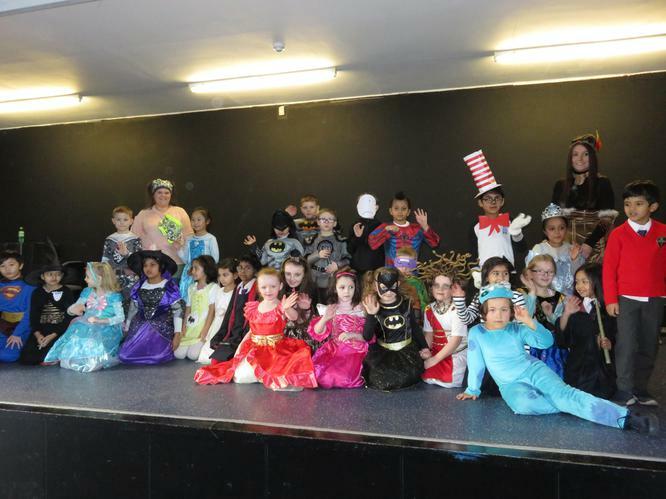 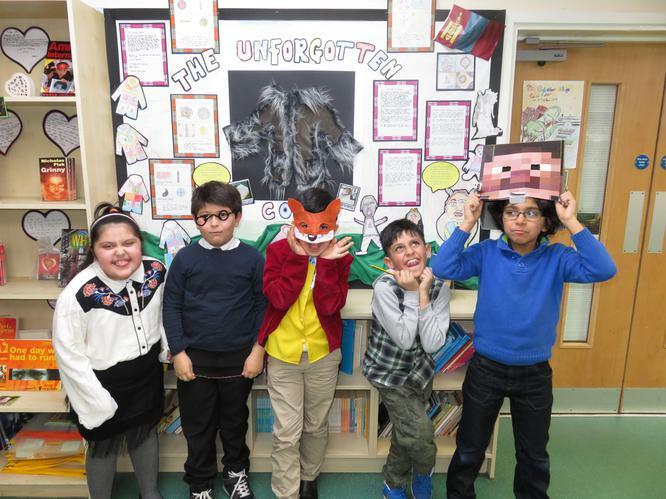 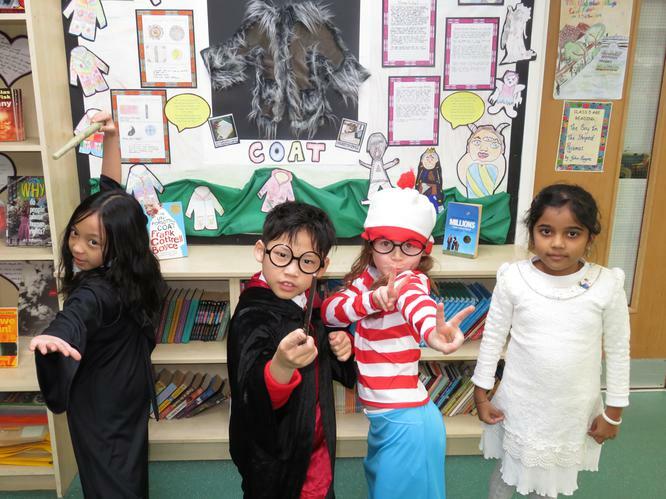 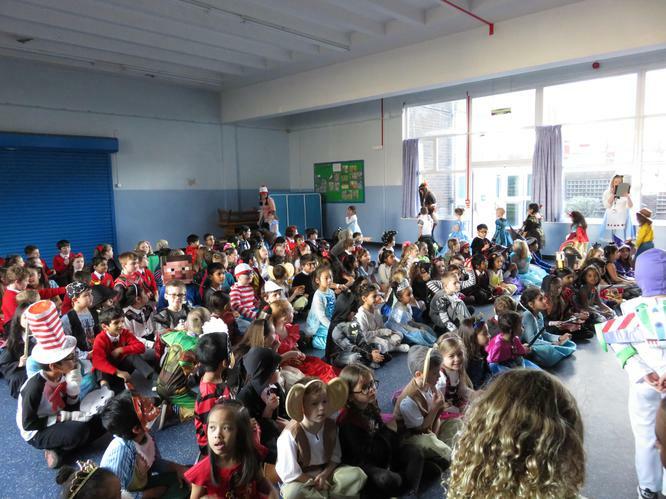 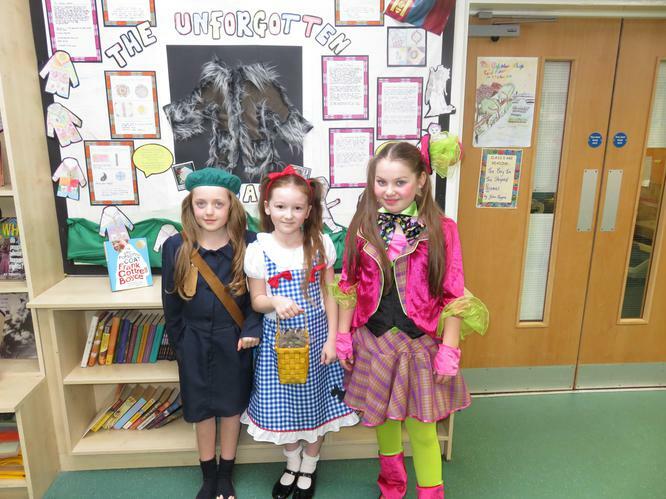 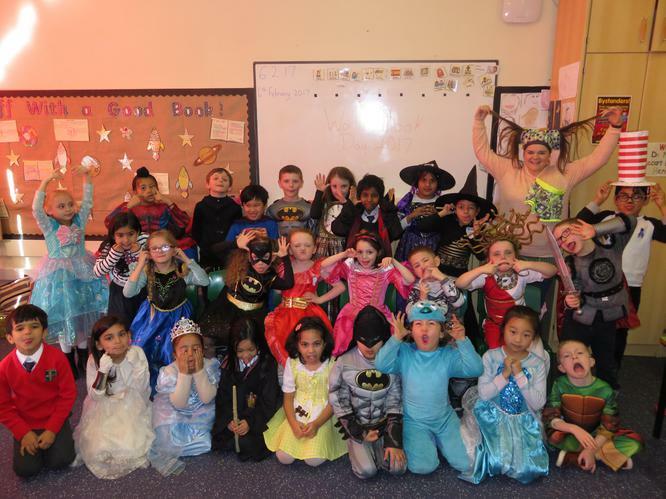 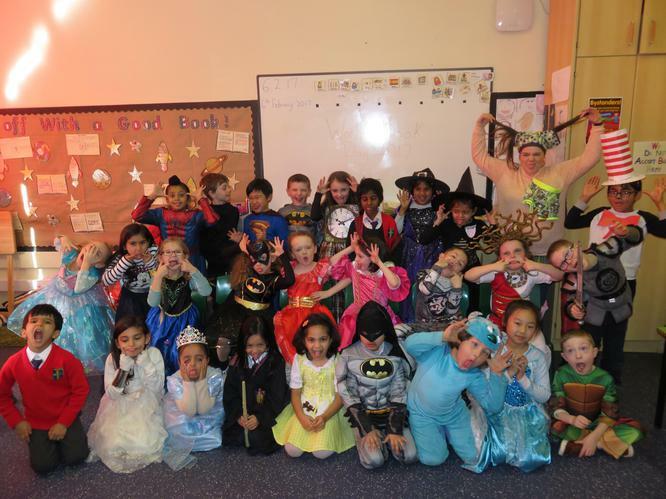 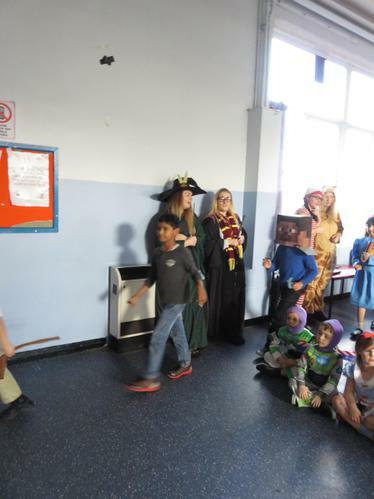 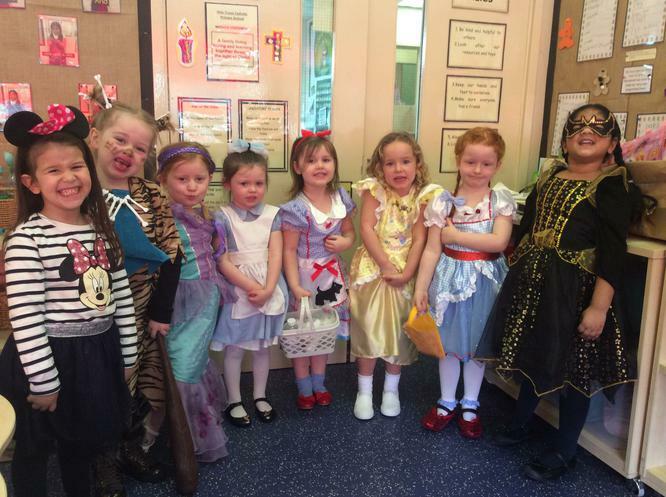 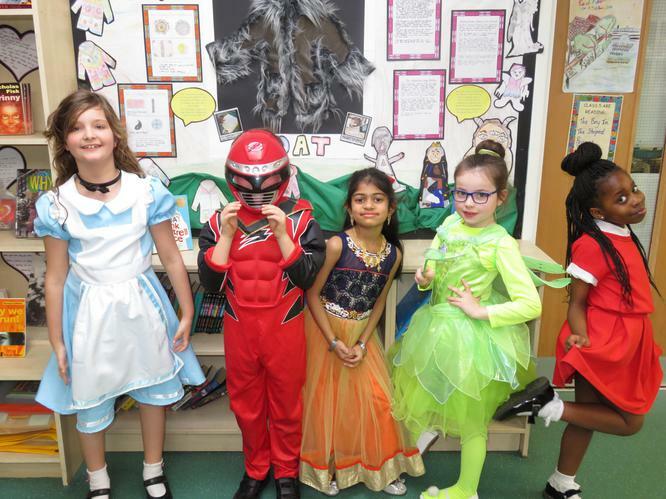 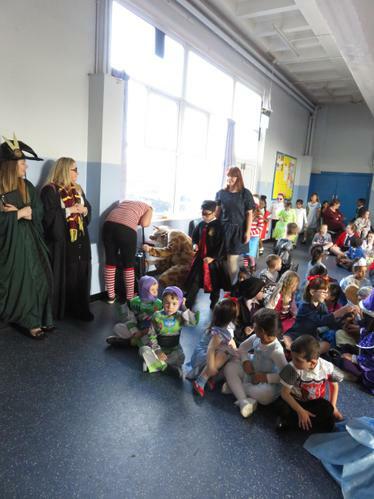 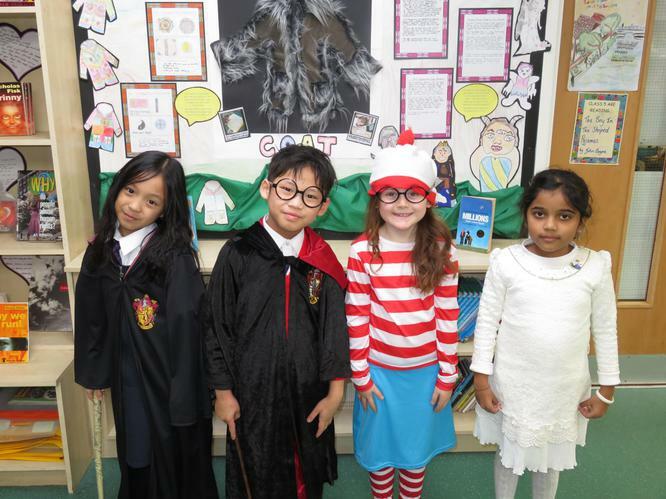 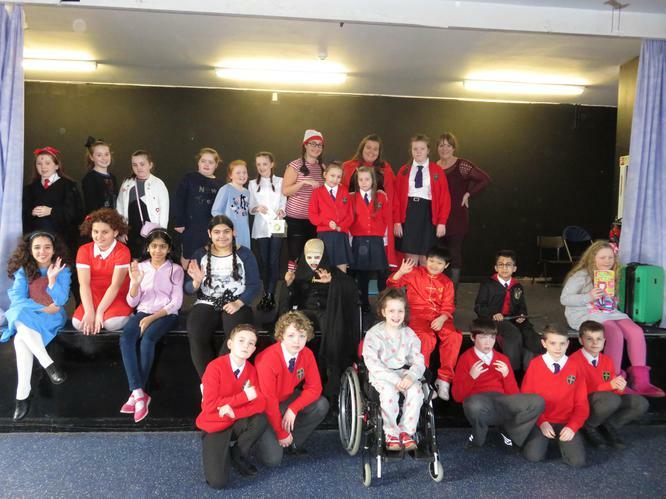 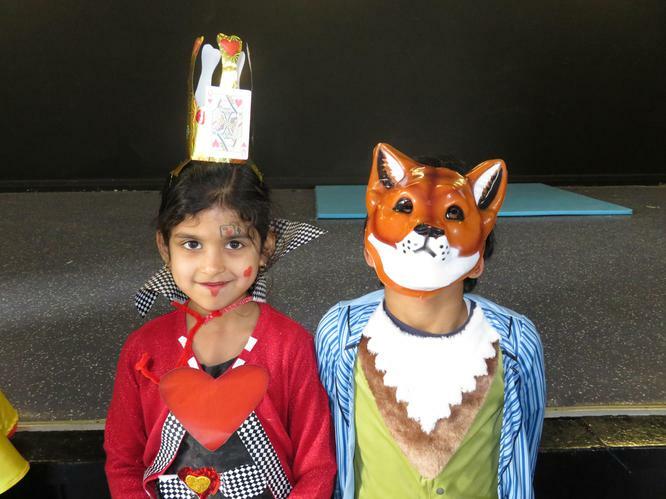 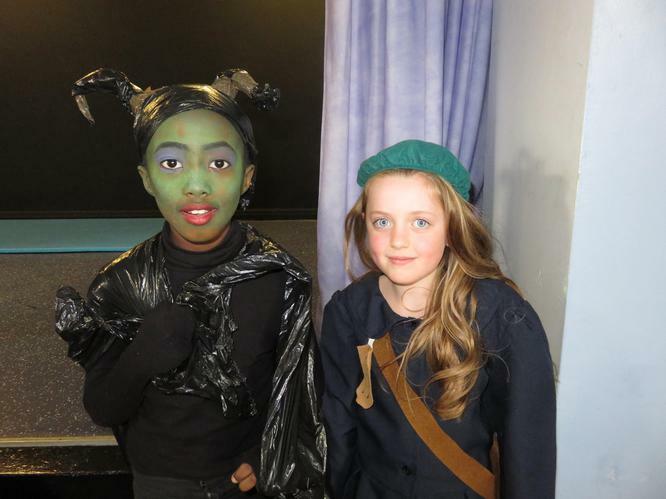 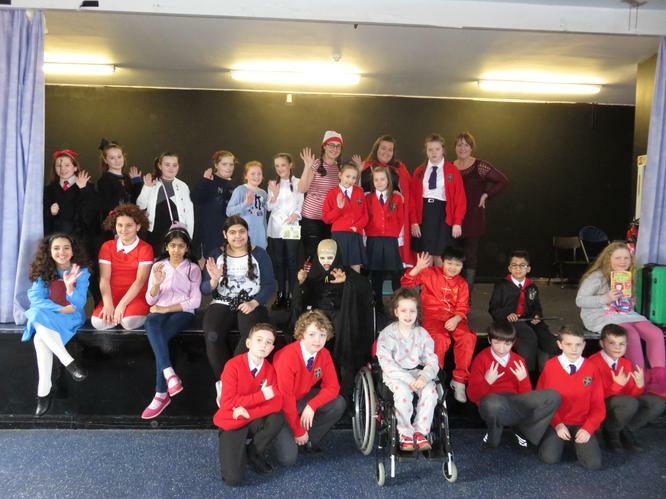 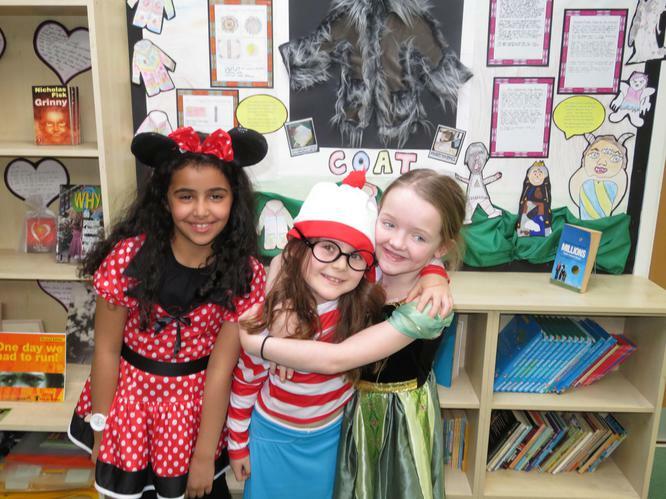 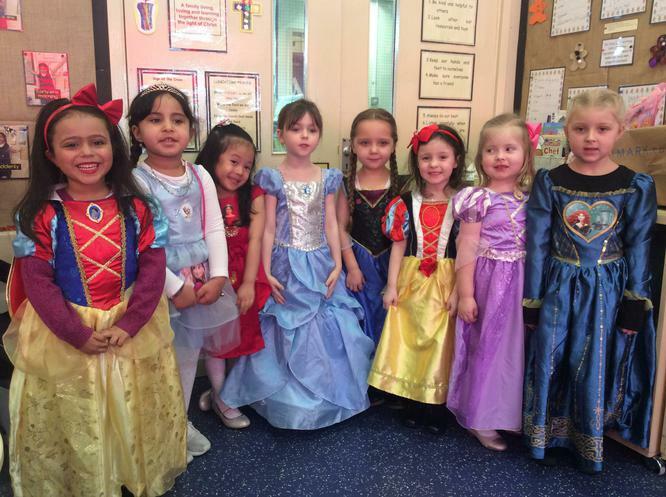 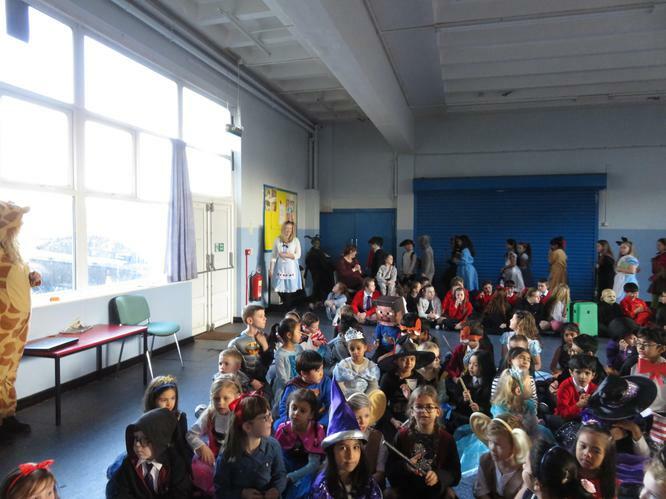 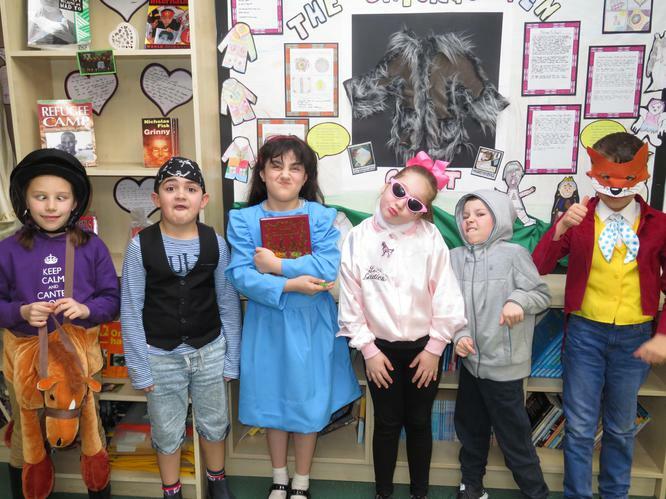 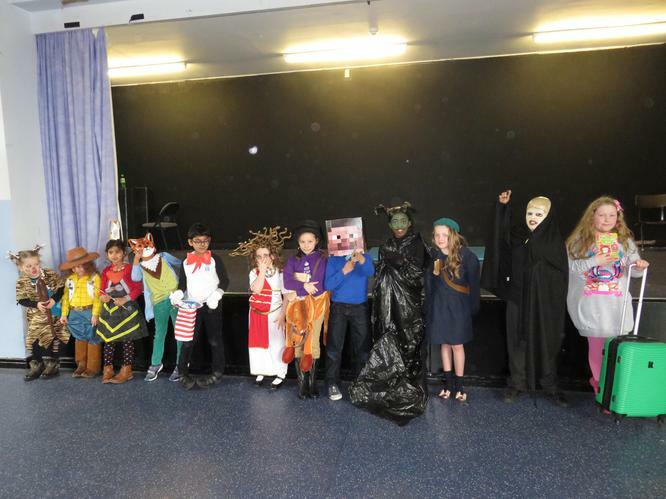 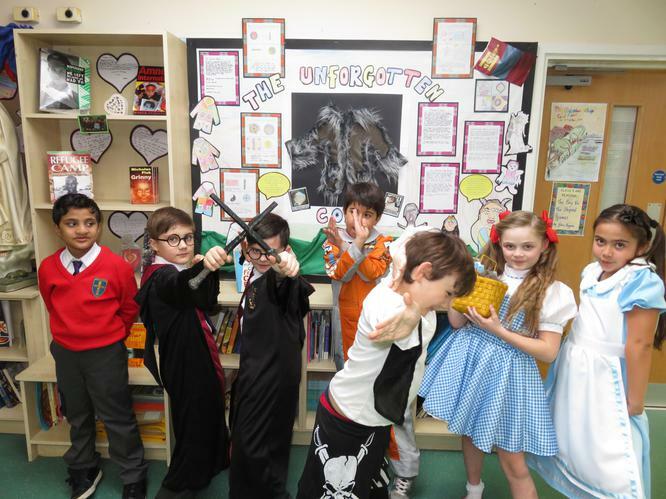 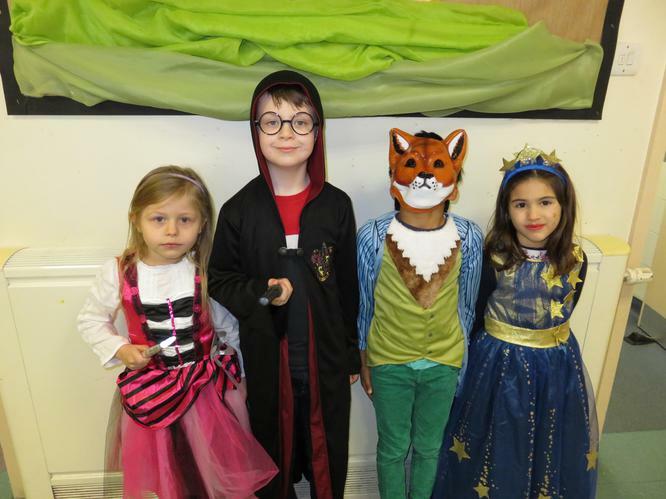 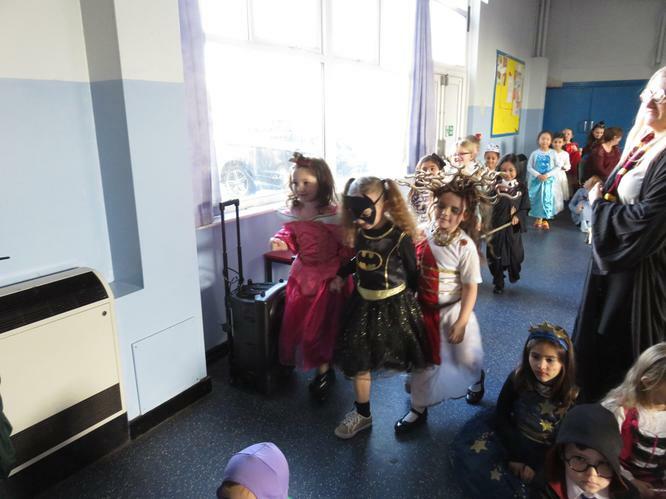 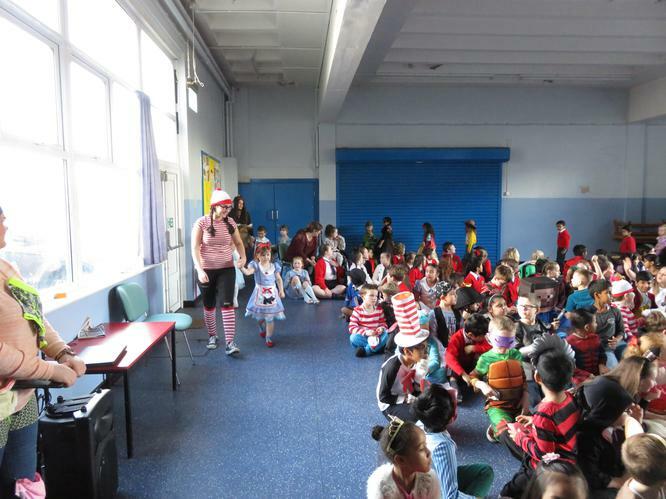 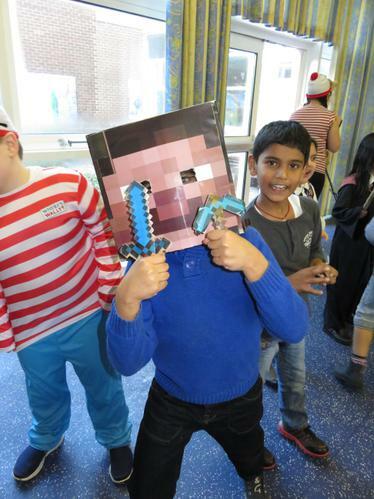 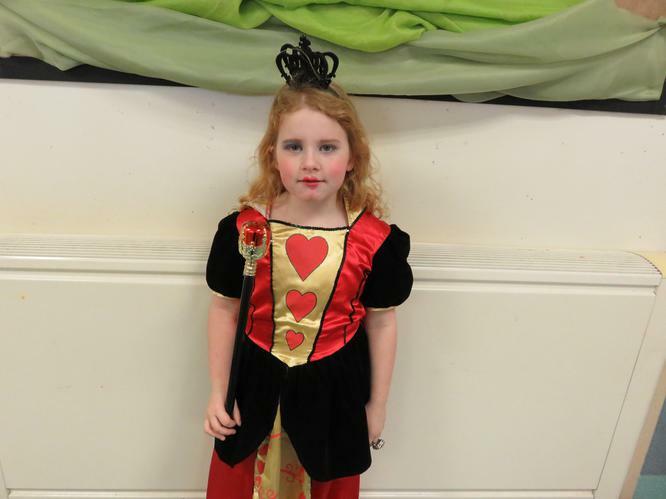 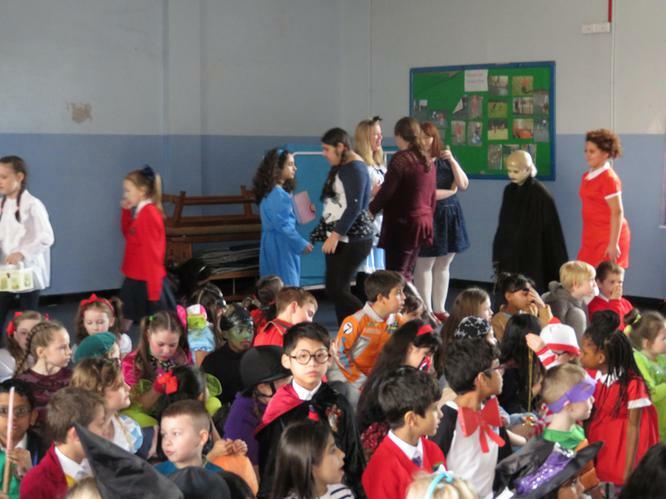 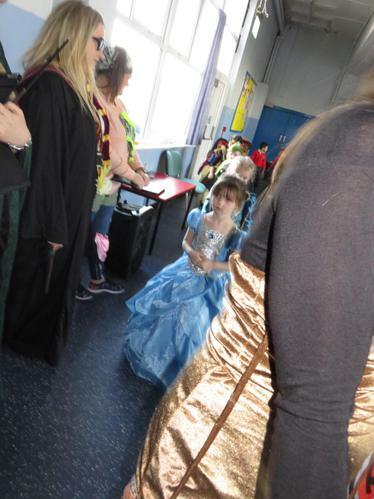 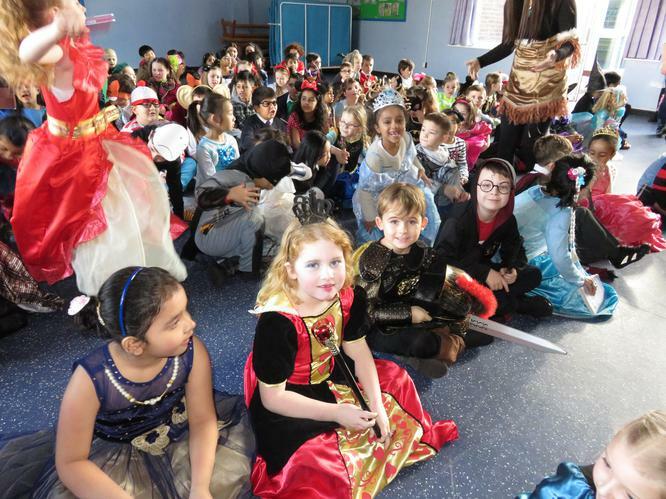 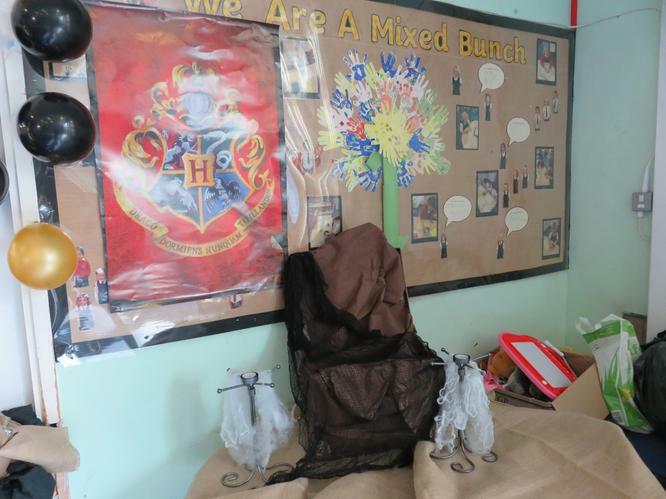 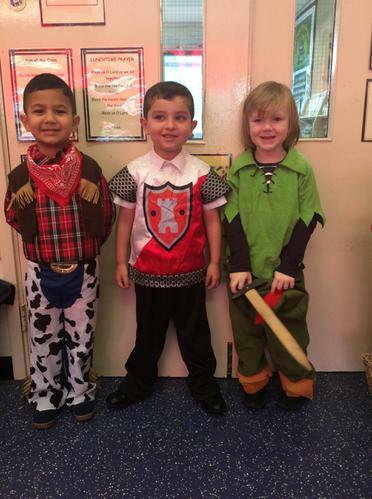 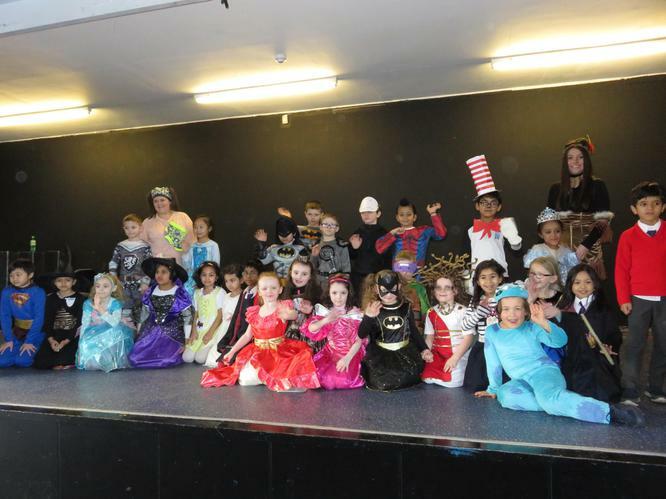 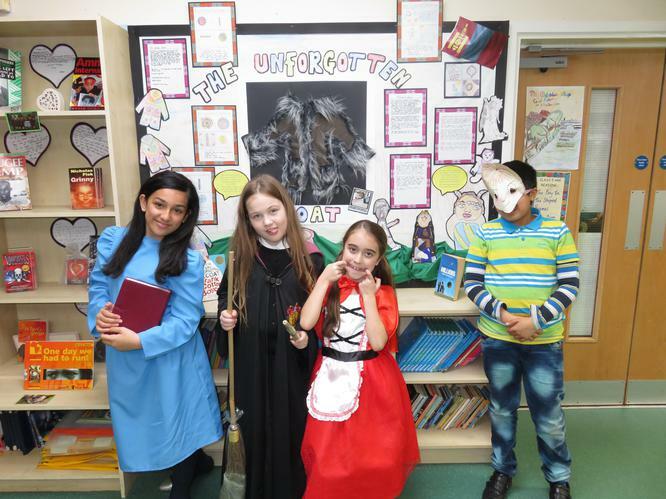 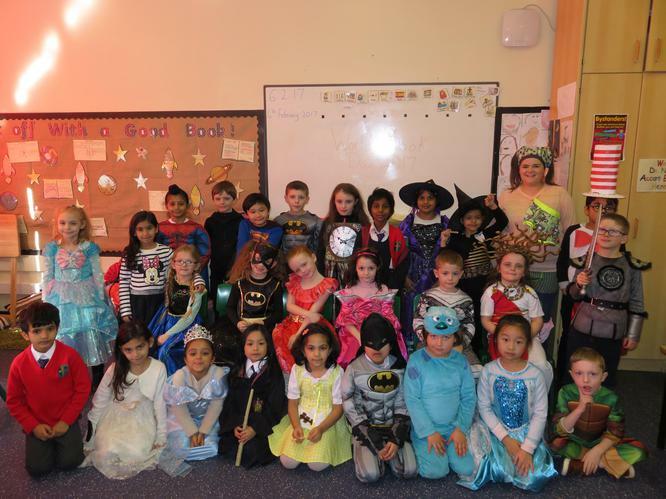 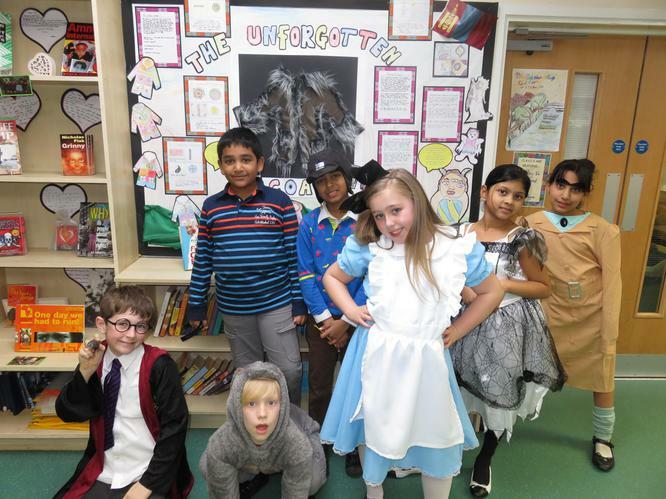 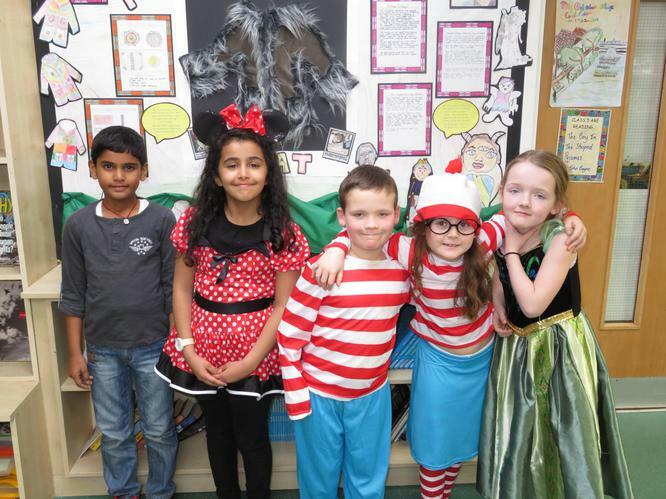 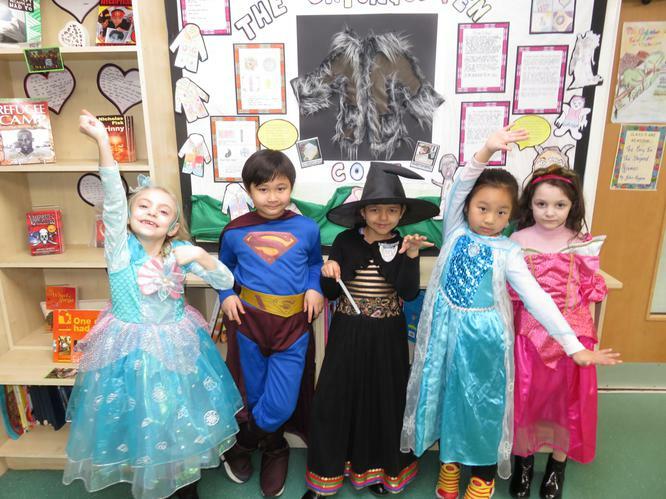 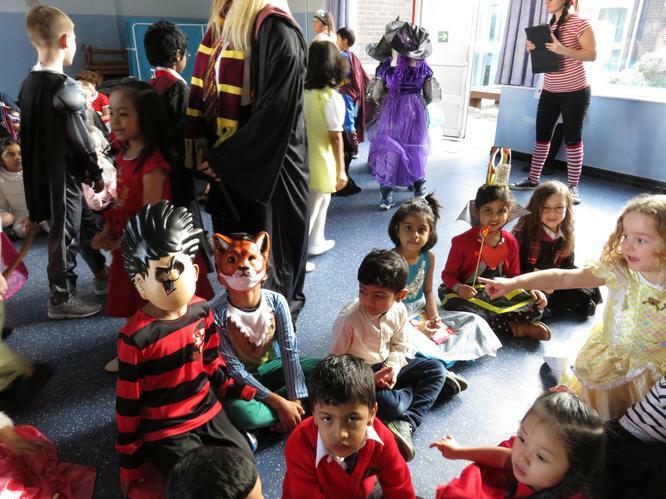 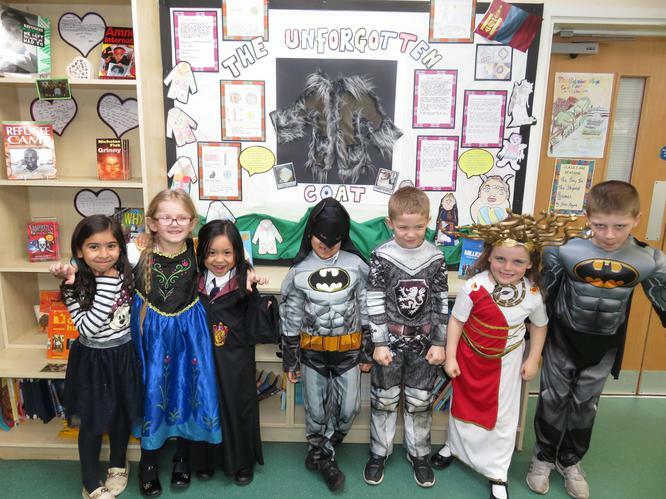 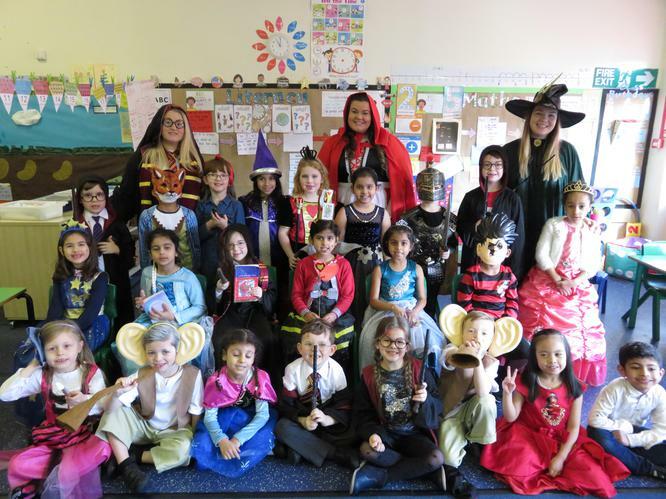 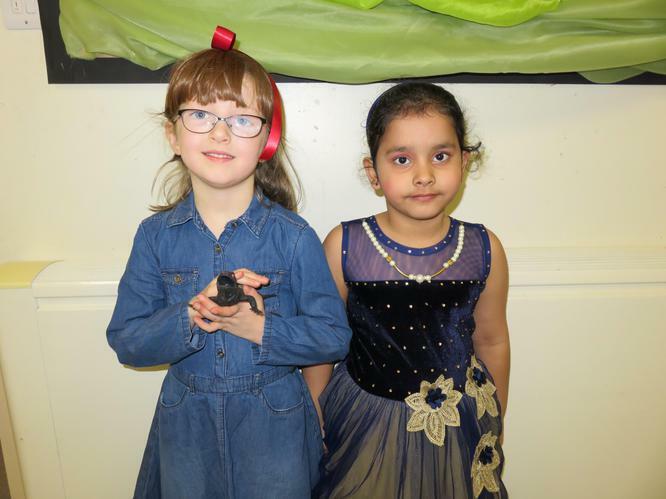 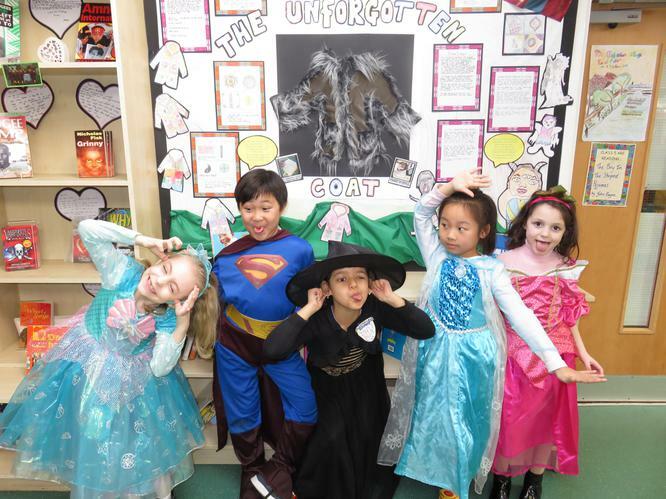 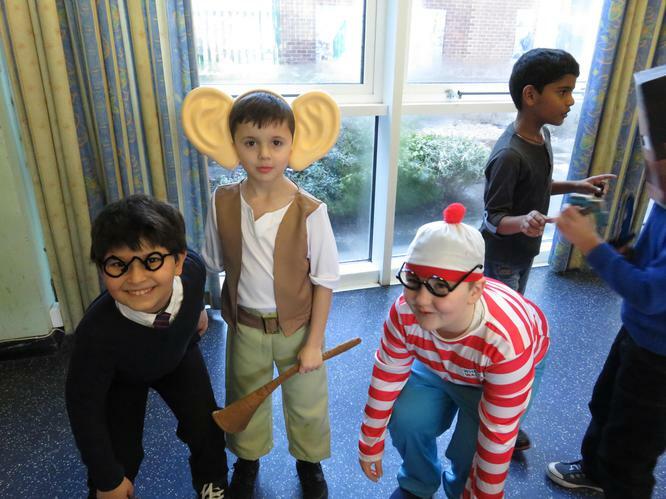 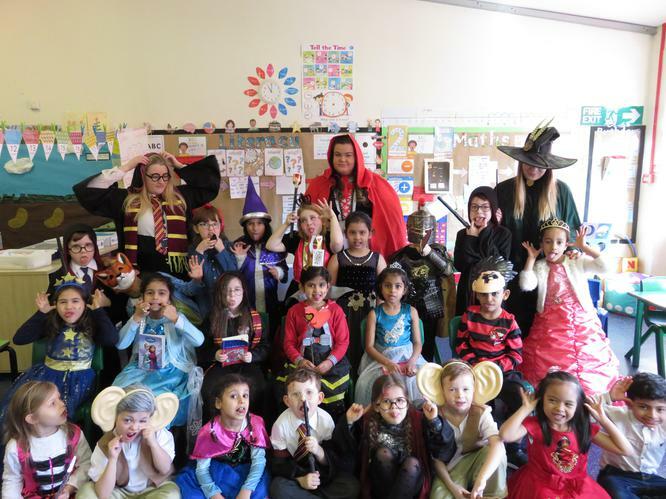 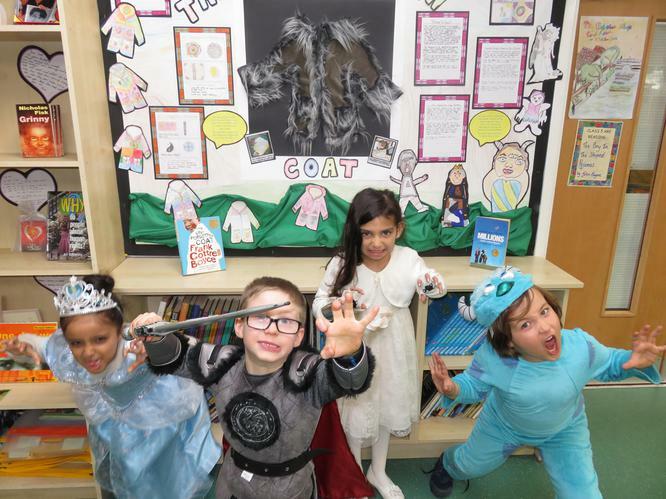 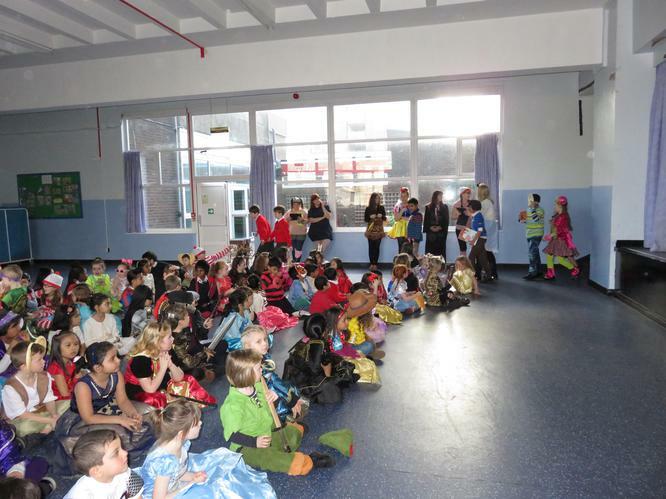 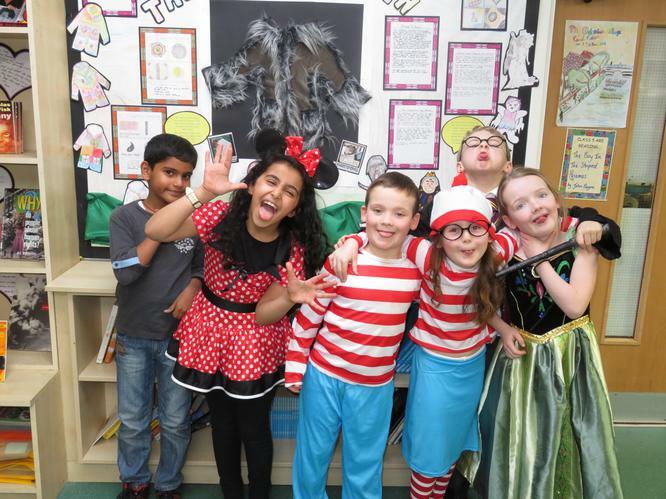 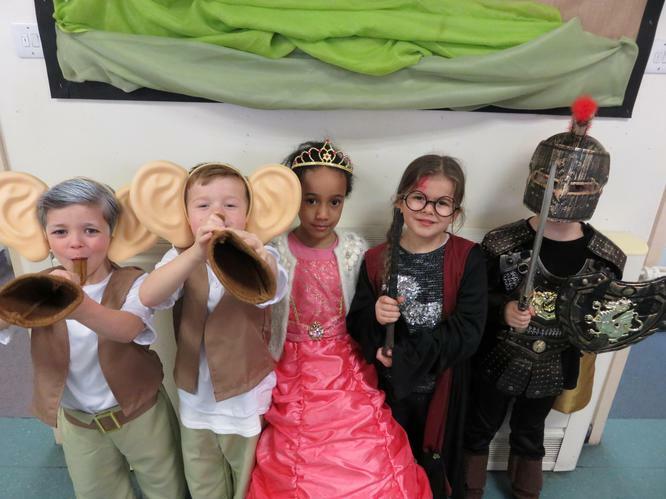 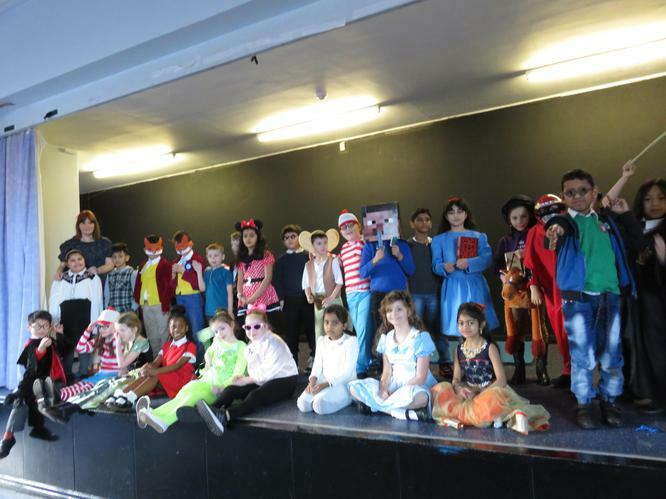 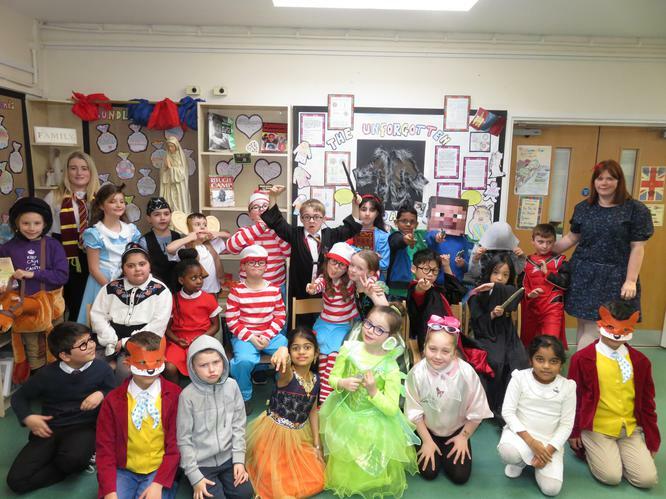 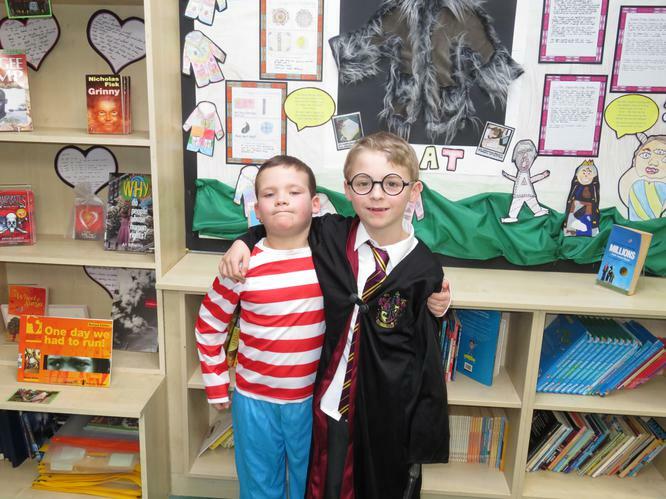 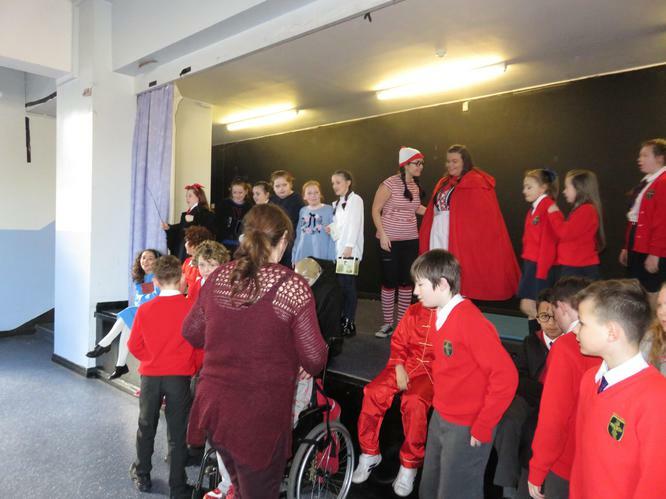 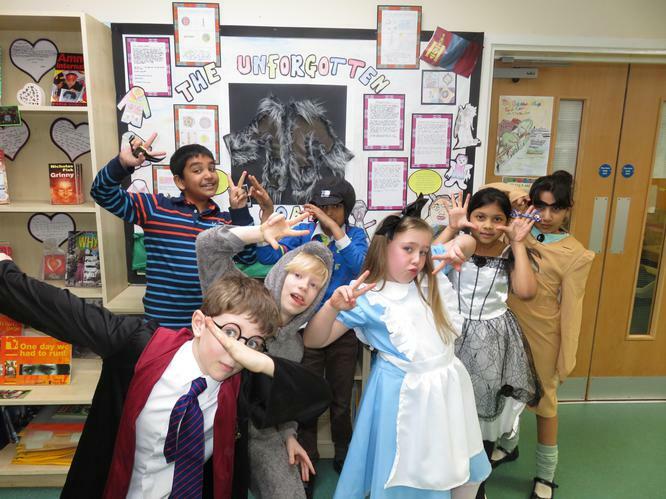 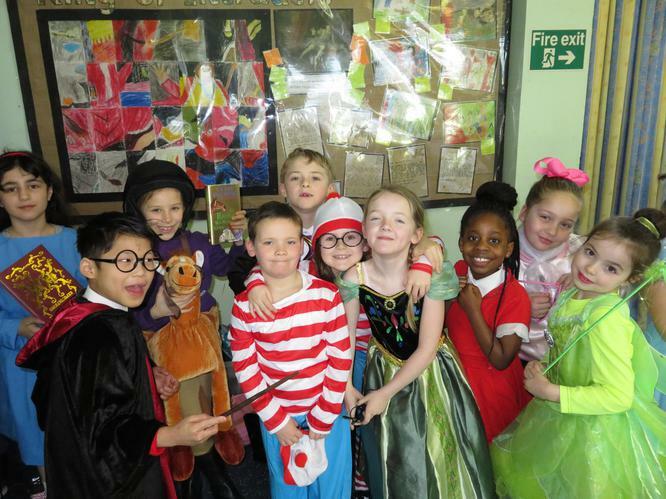 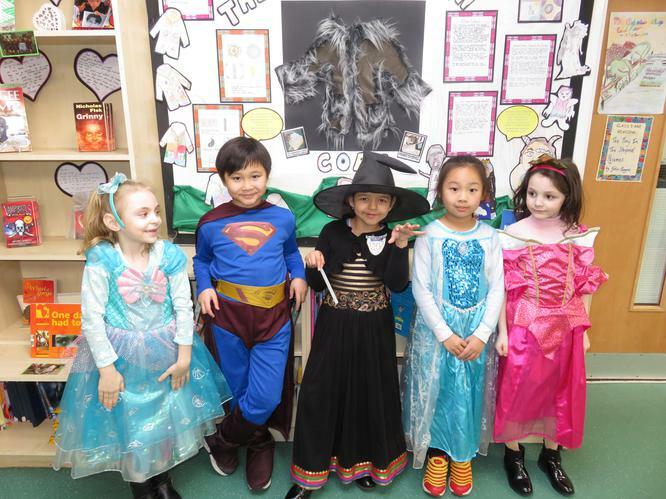 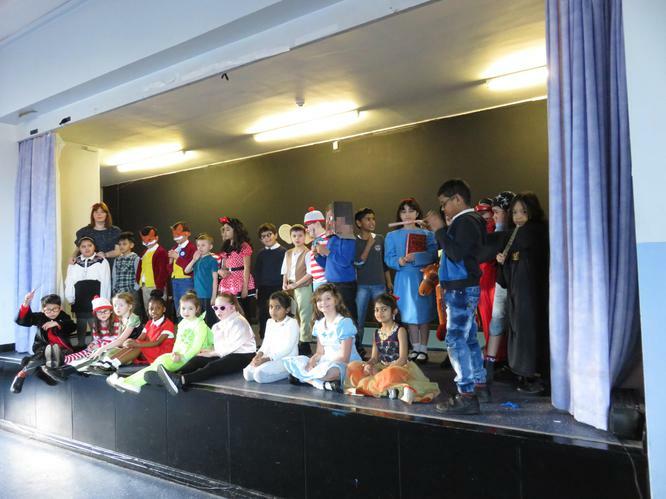 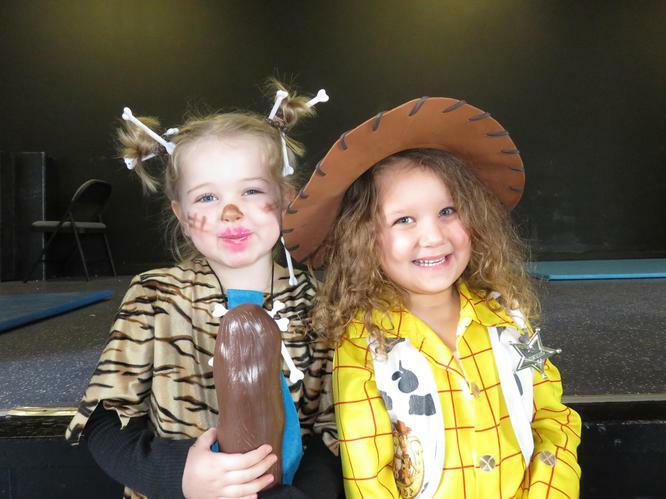 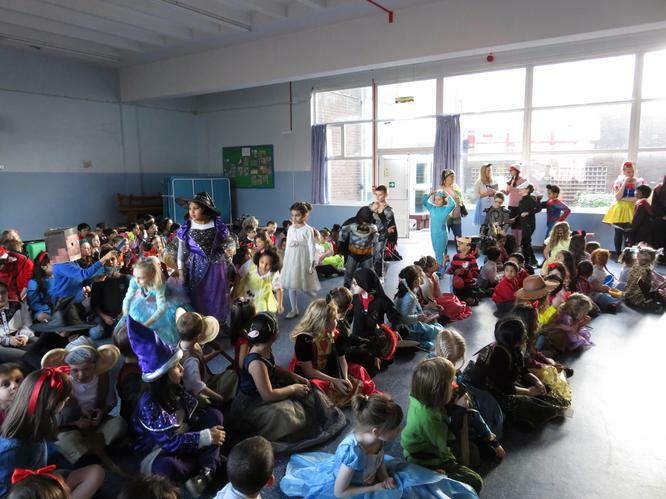 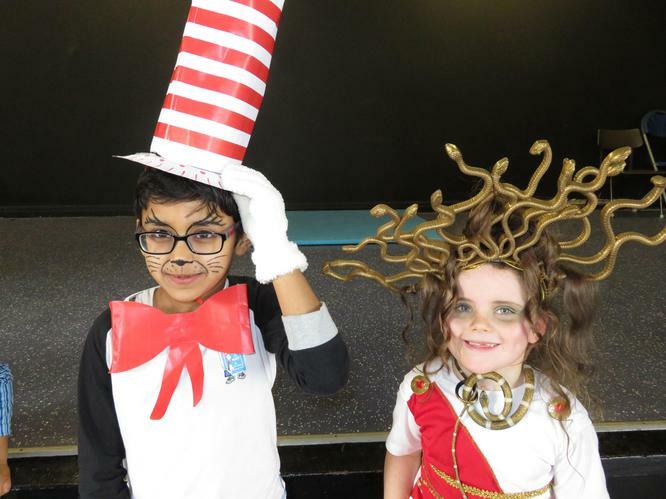 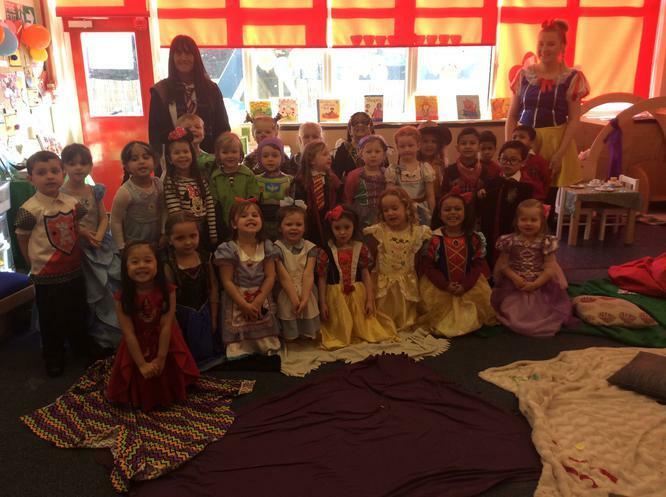 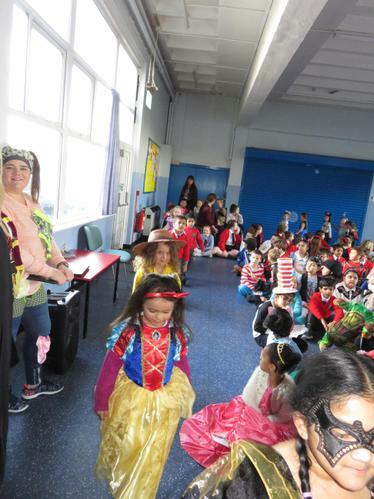 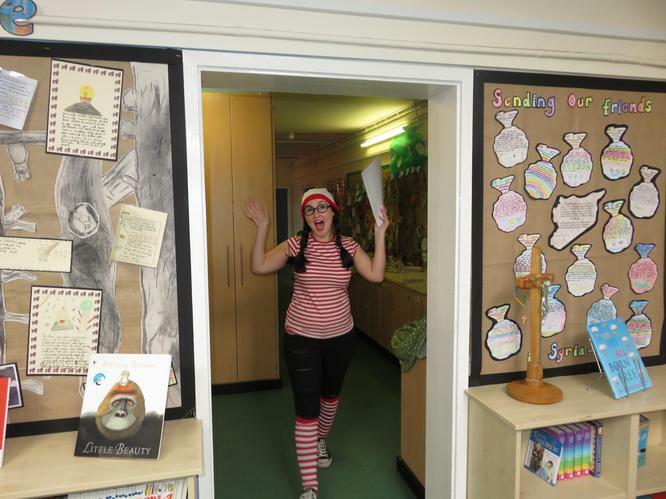 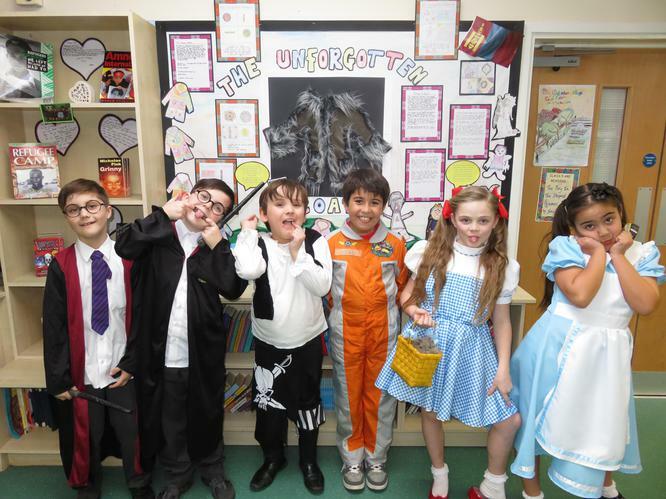 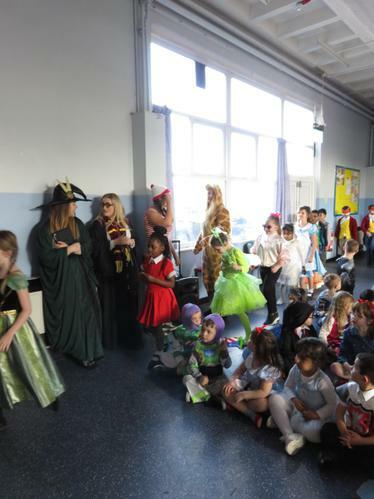 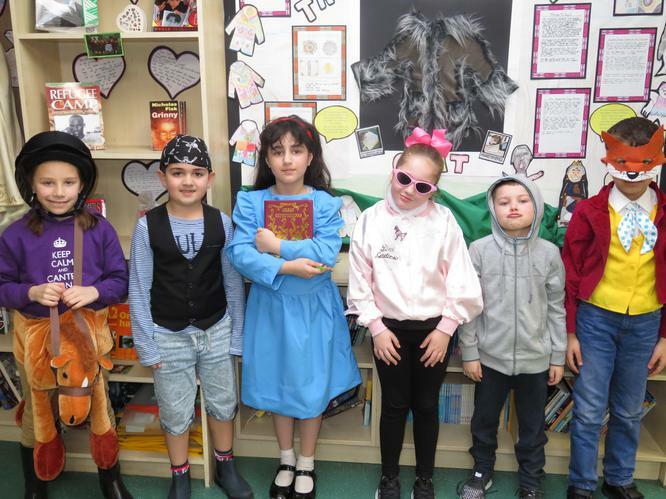 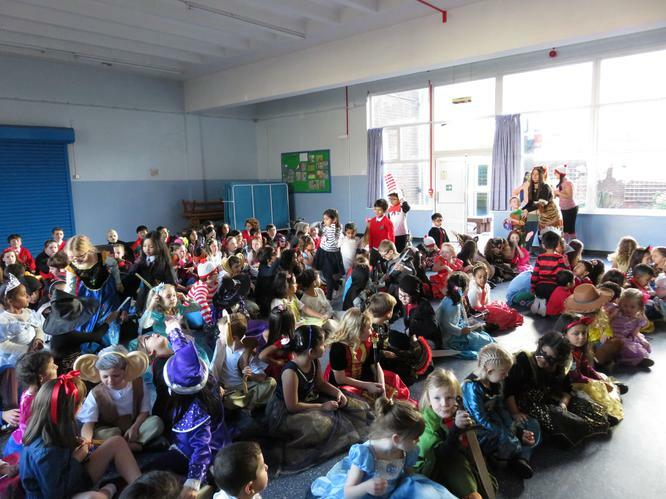 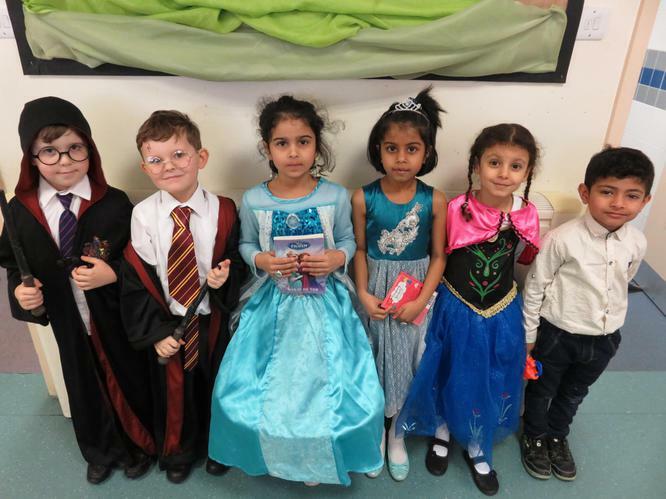 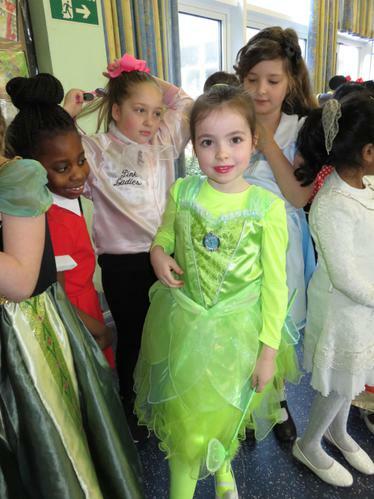 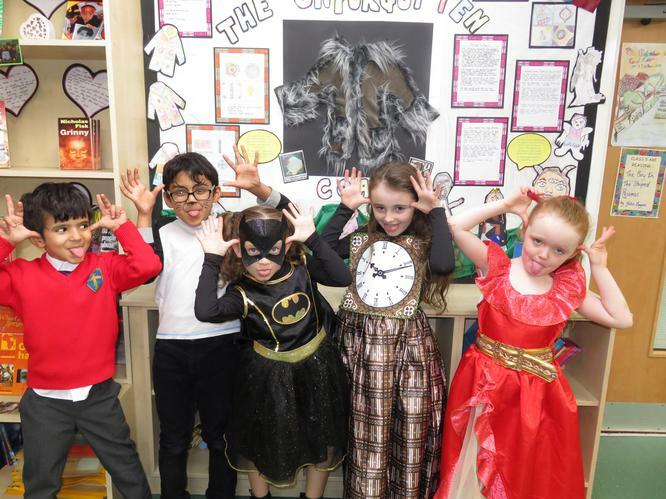 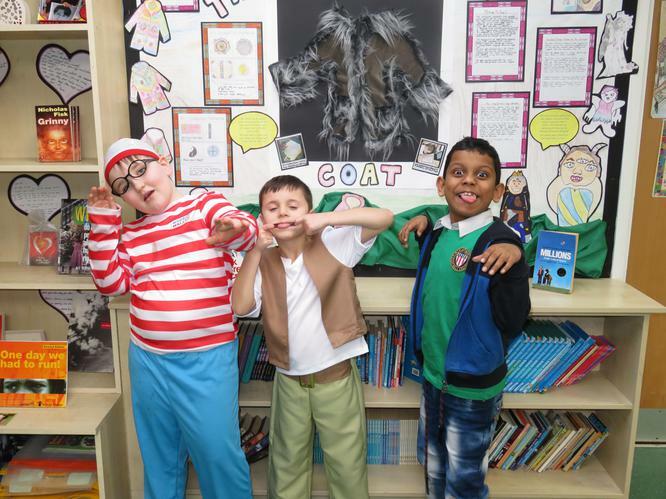 The children were invited to come into school dressed as their favourite book character. 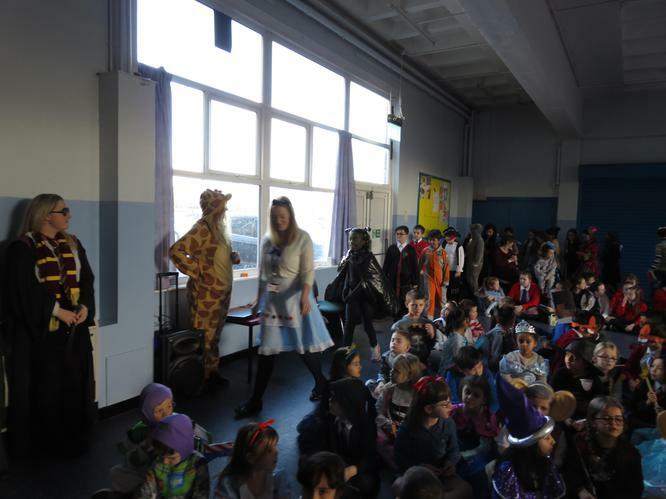 As you can see we had many brilliant costumes. 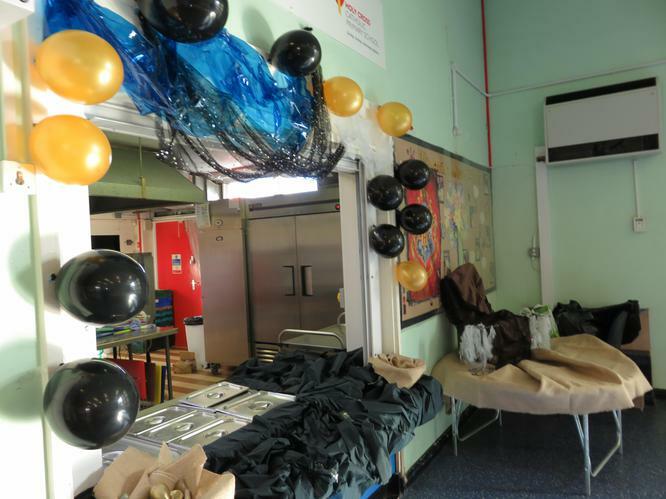 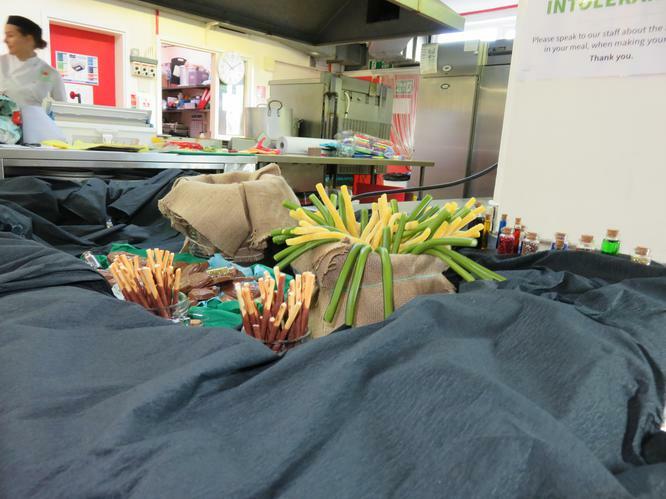 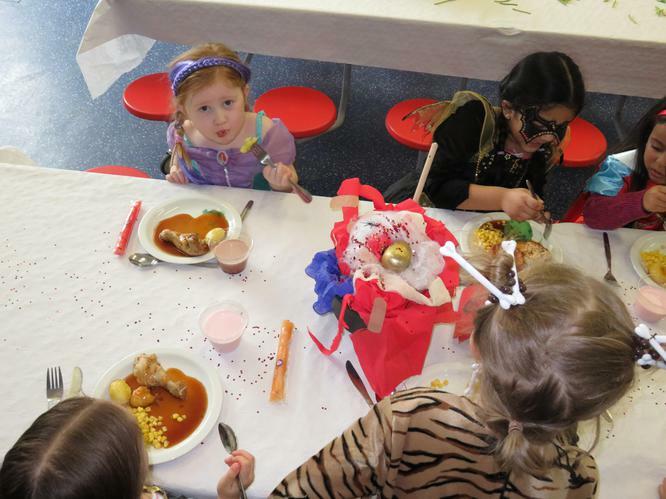 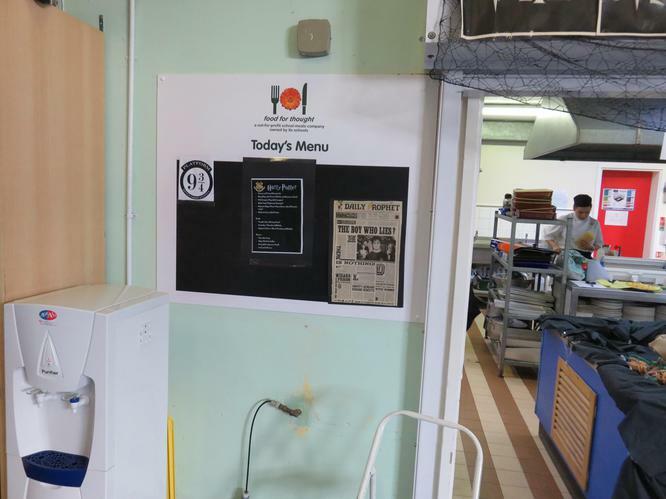 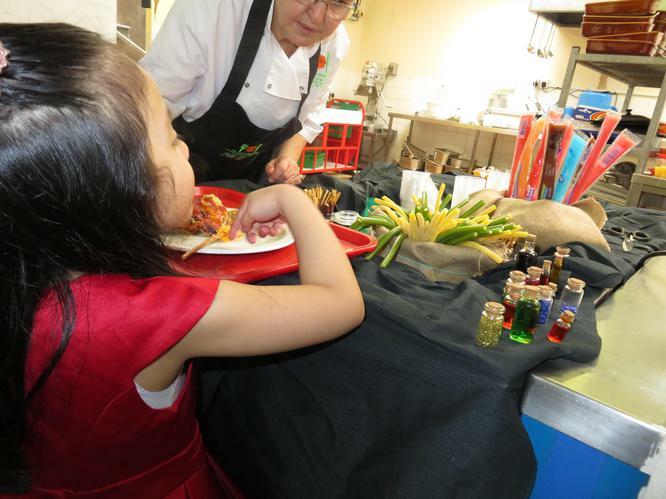 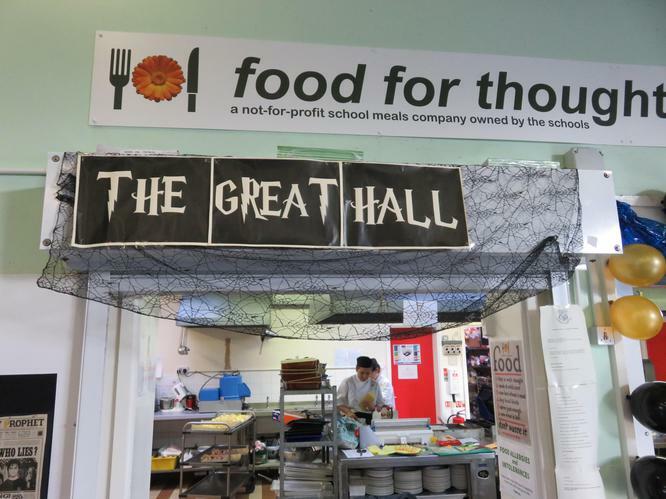 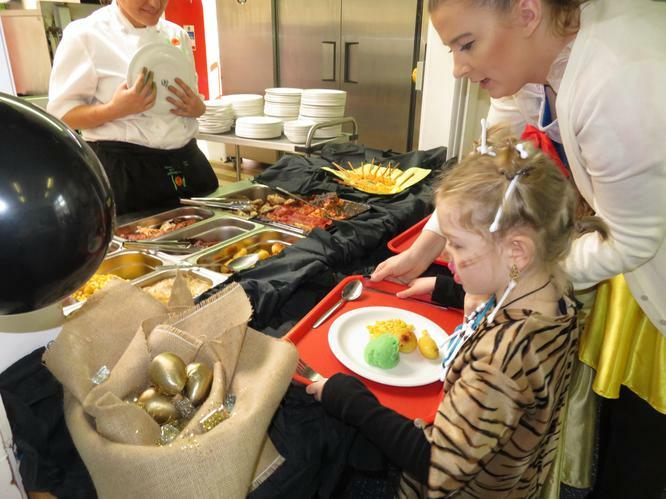 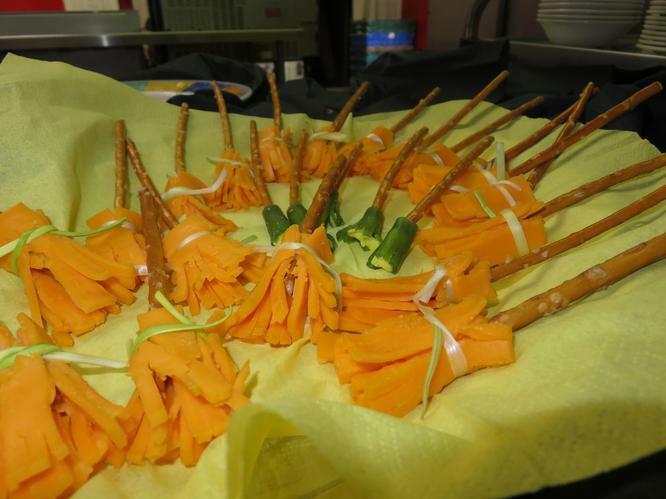 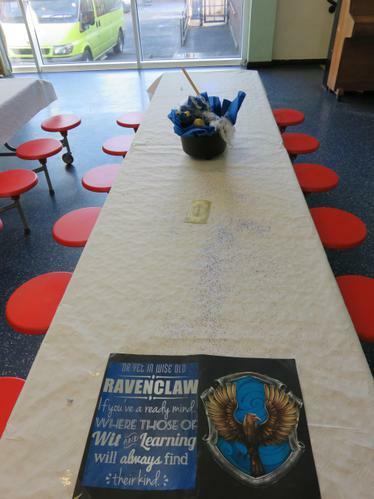 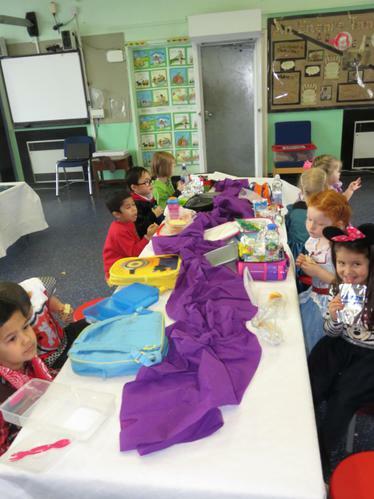 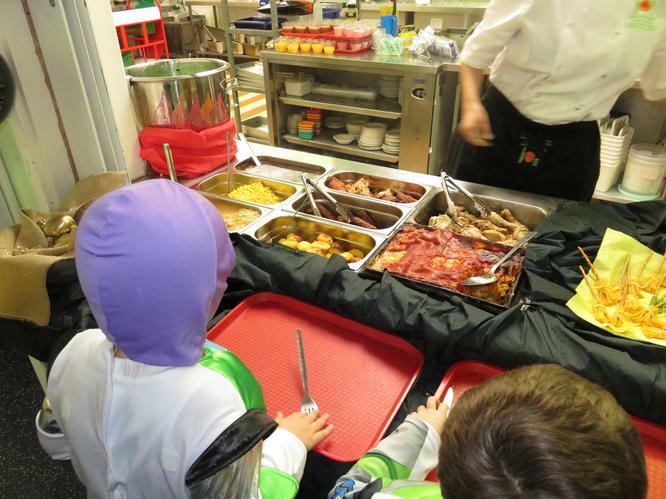 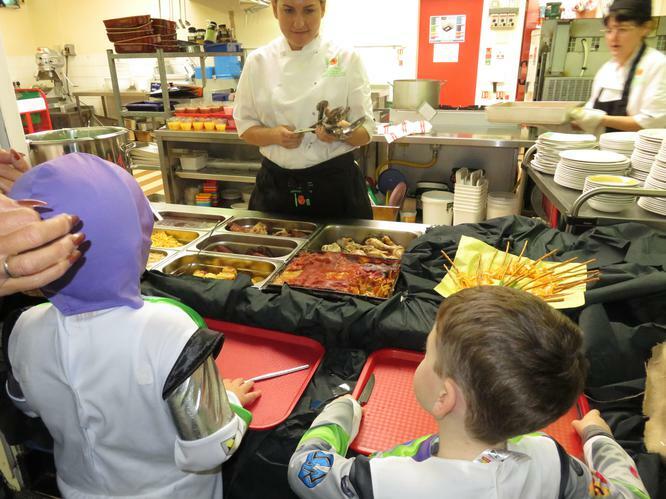 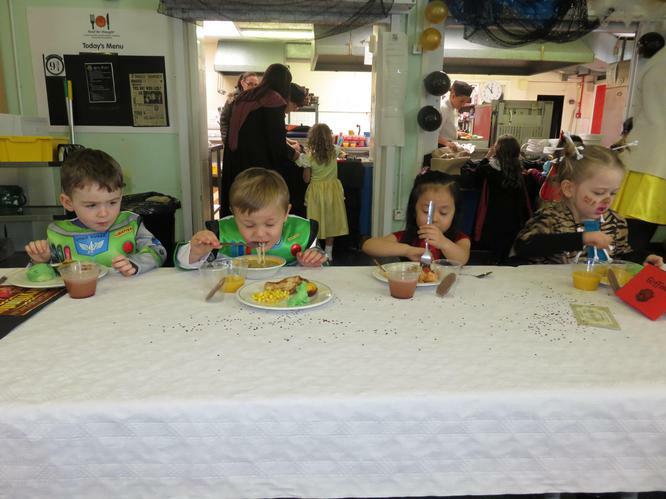 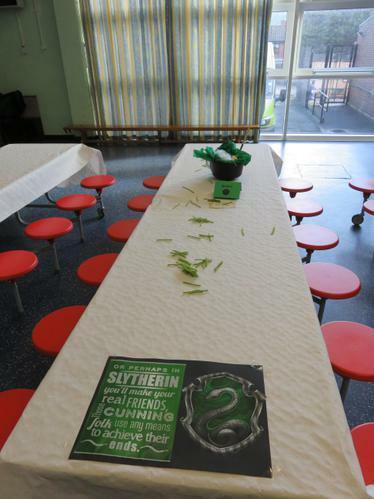 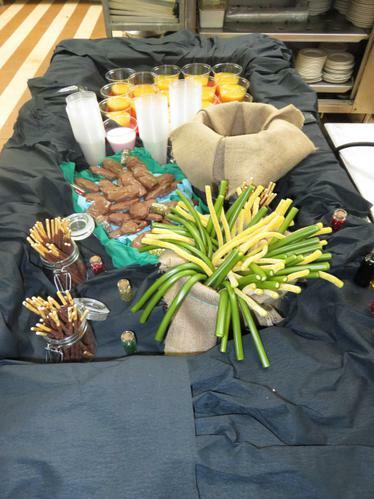 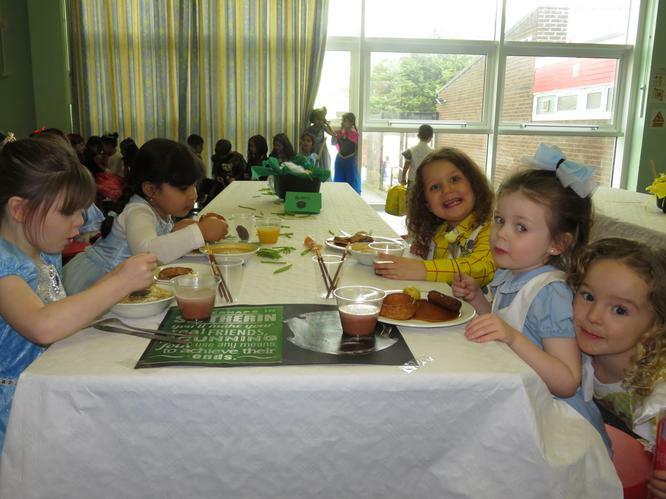 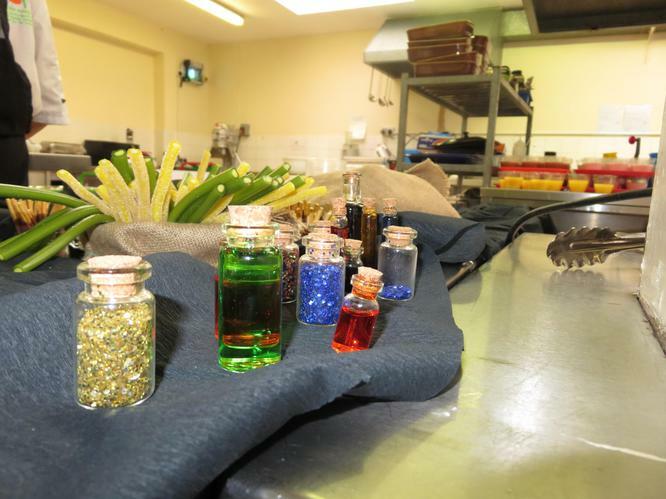 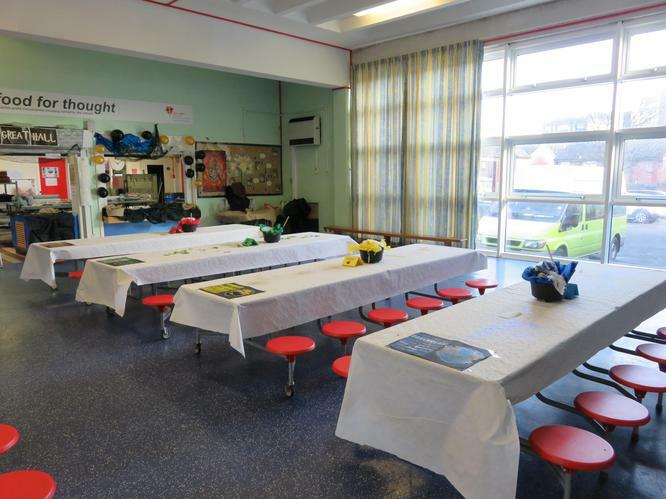 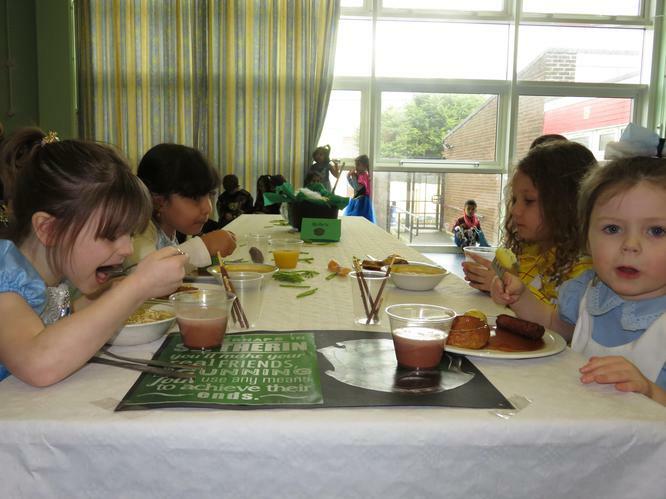 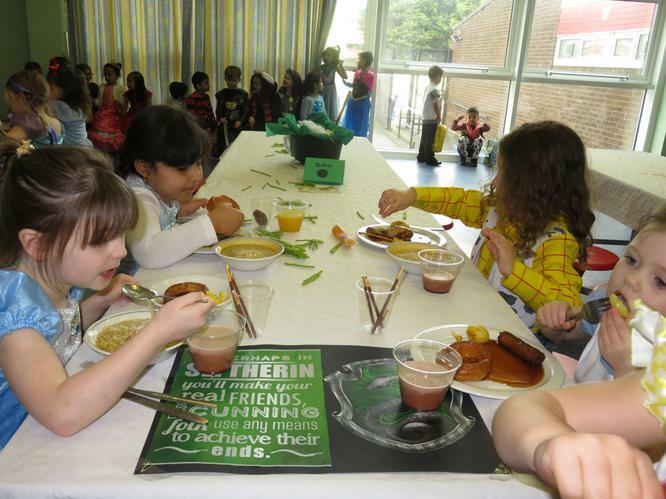 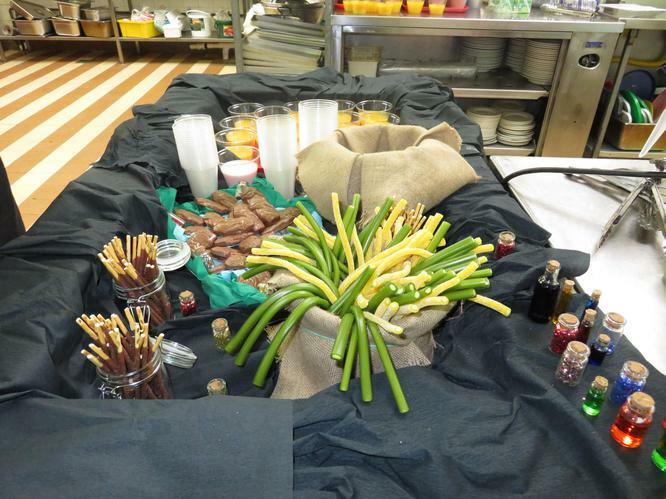 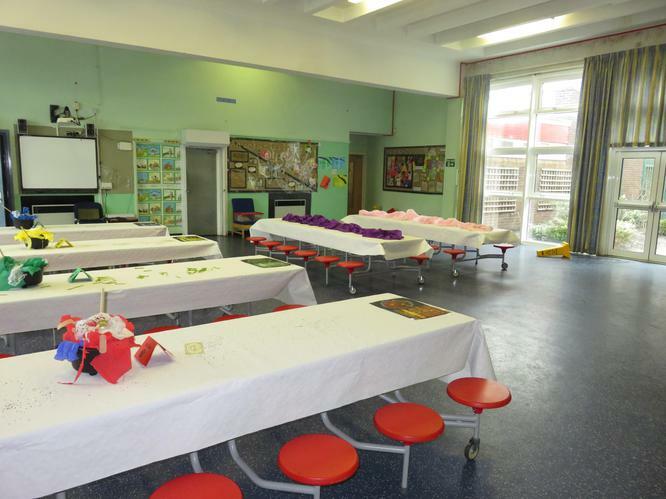 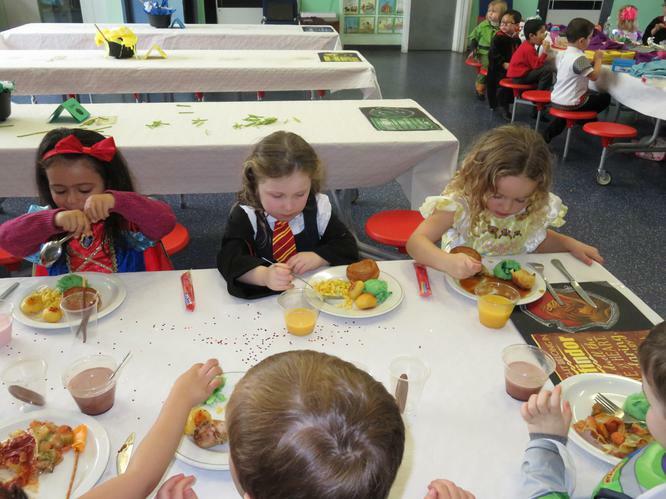 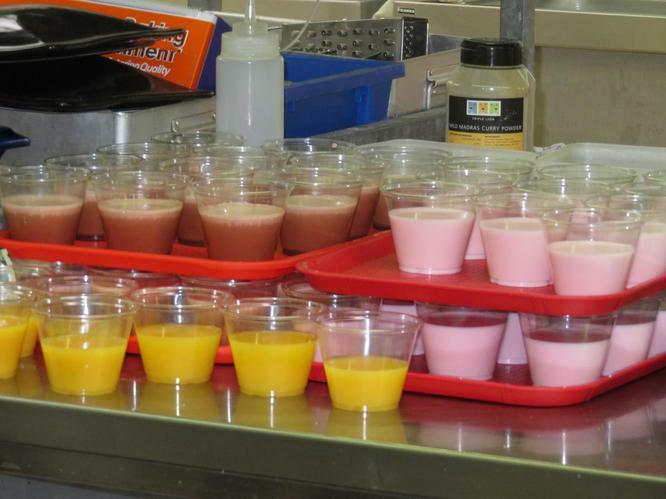 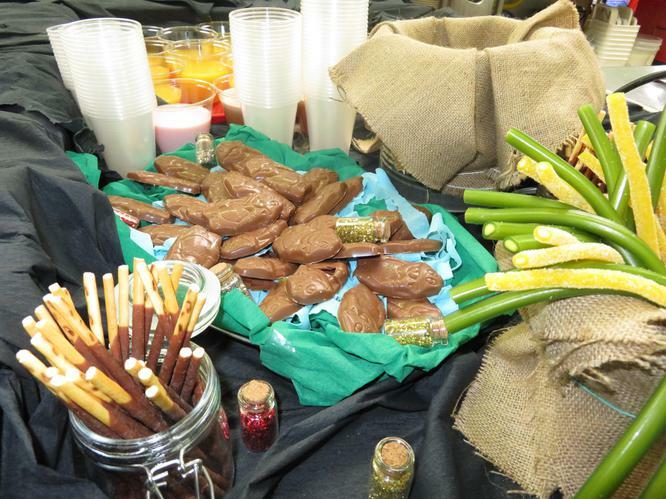 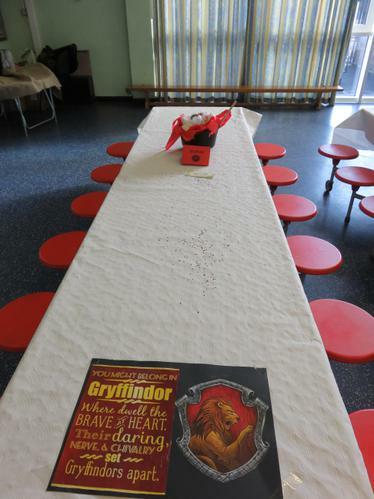 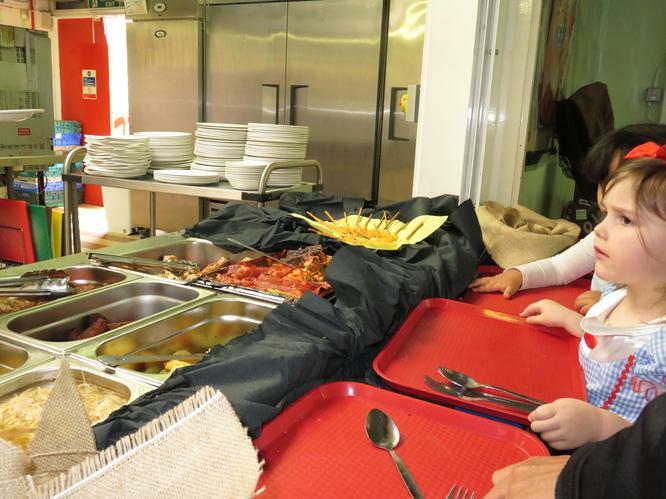 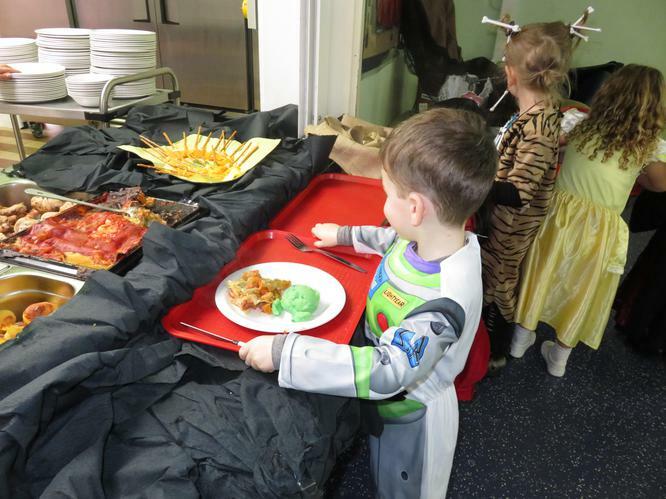 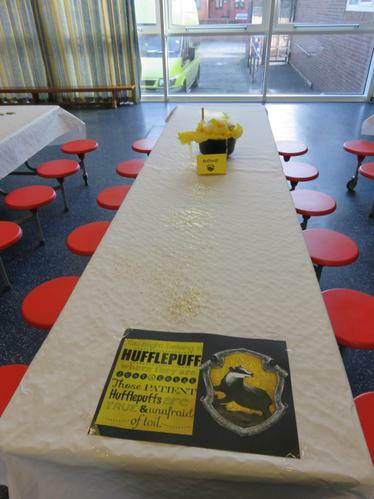 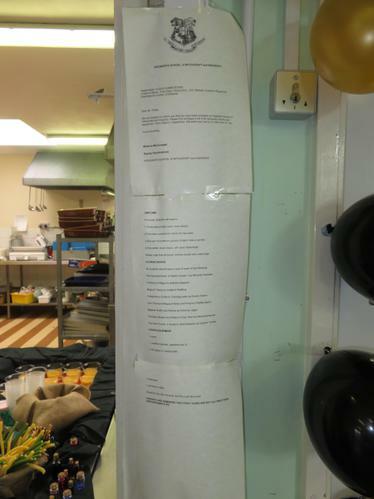 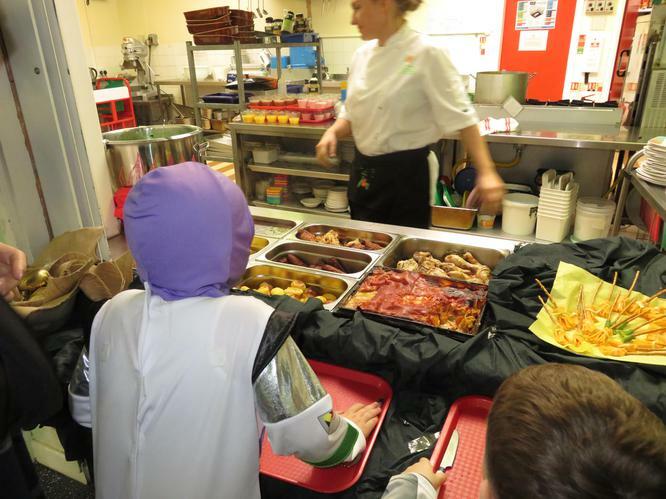 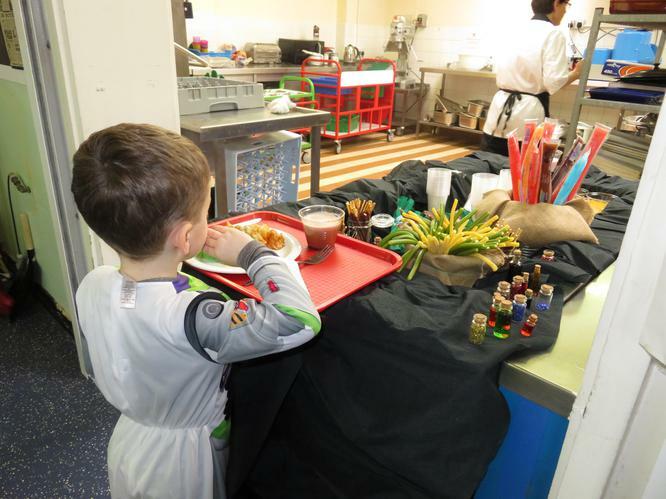 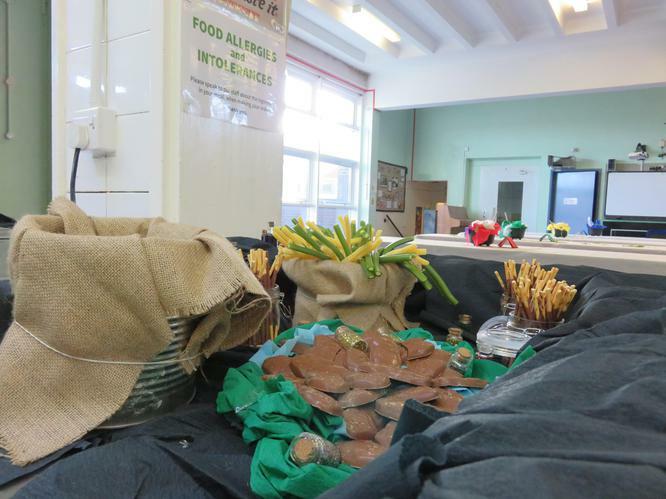 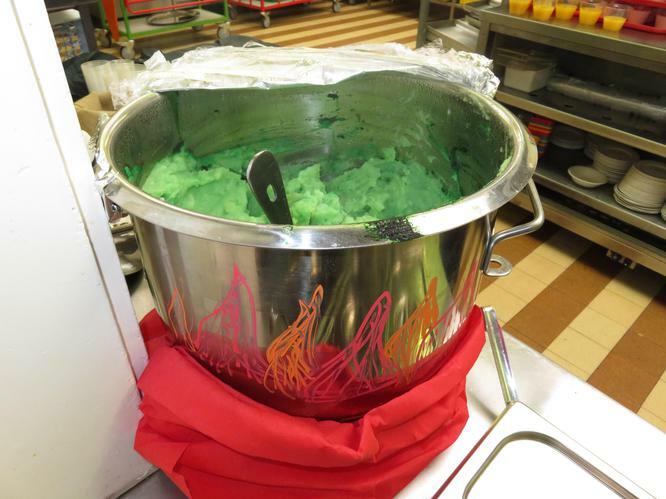 The children were also asked to come up with a lunch menu based on a book. 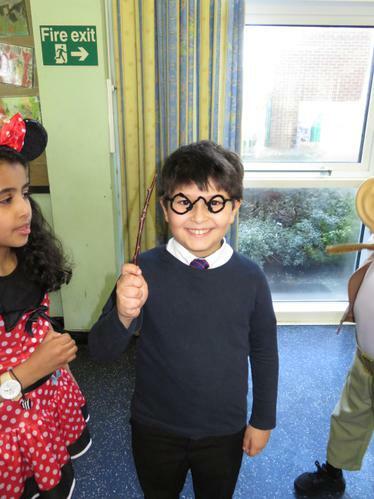 We chose Harry Potter.